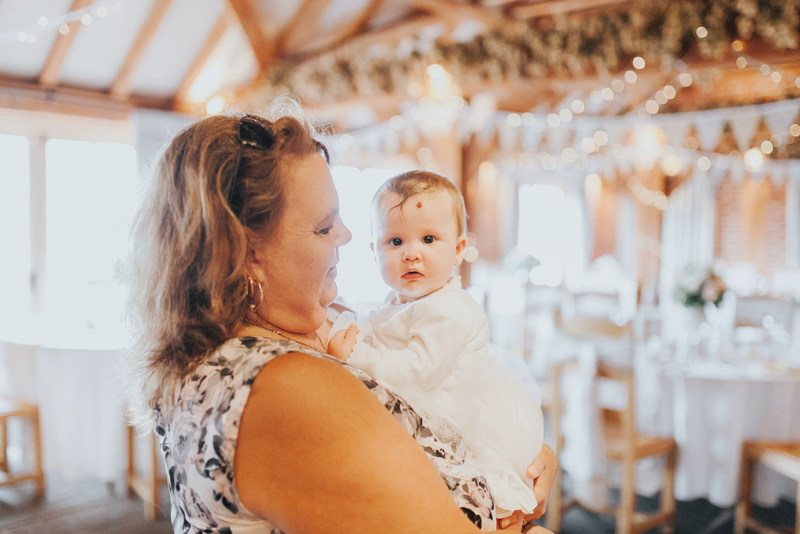 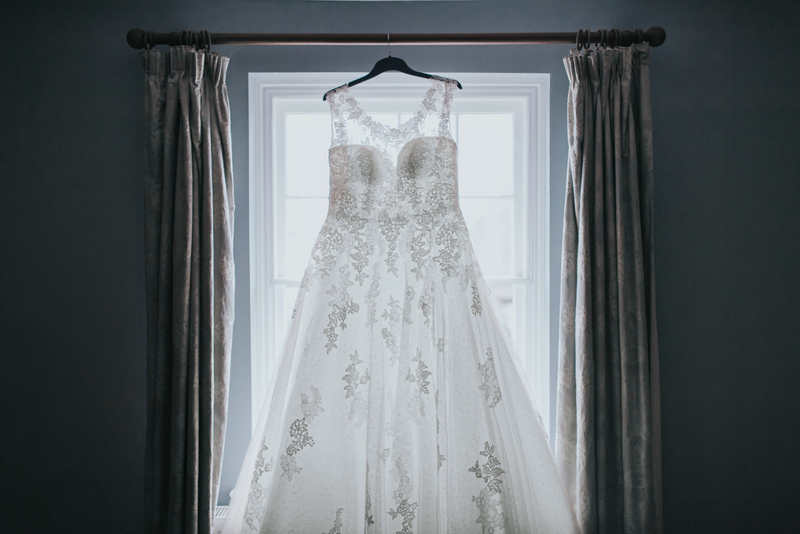 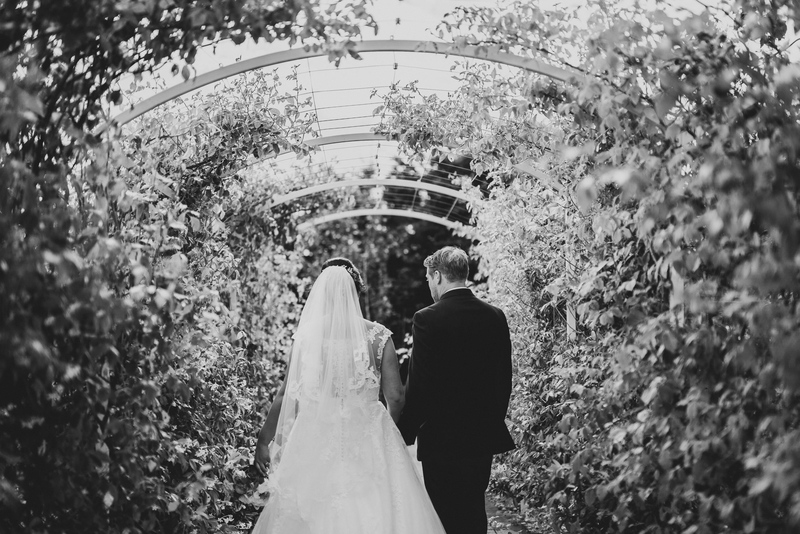 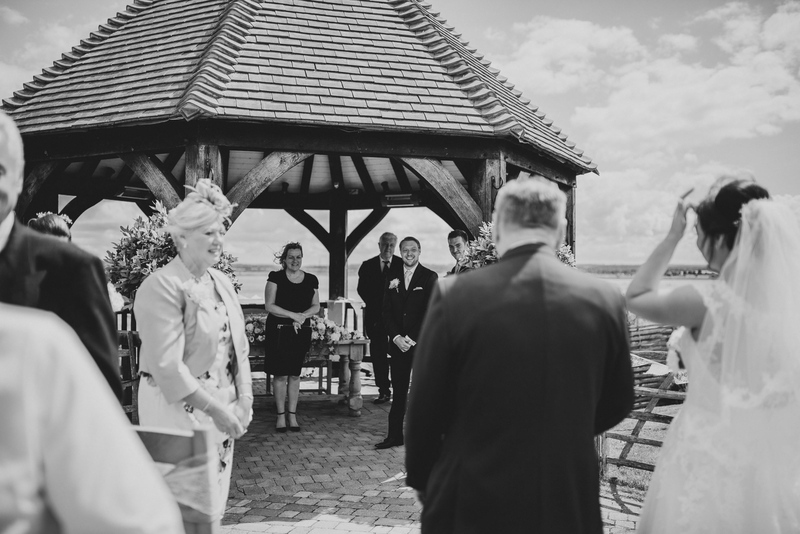 This ferry house inn wedding was such a beautiful one! 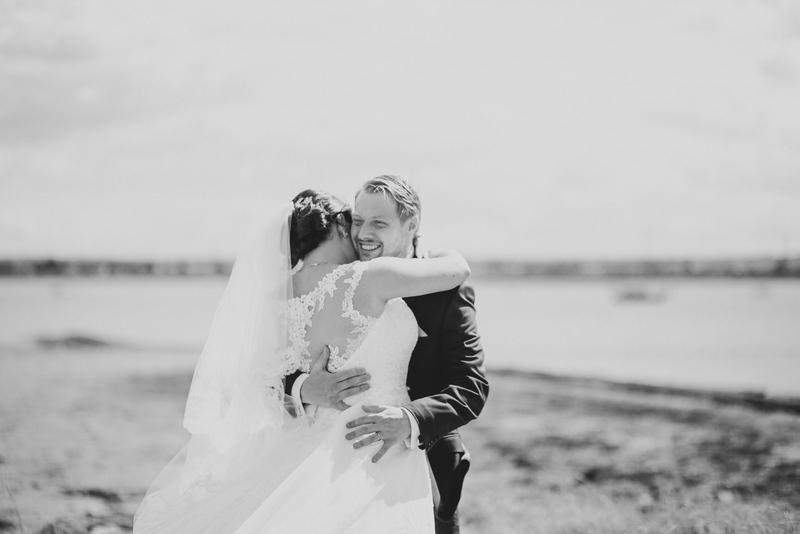 It was in summer that I had the honour of capturing it. 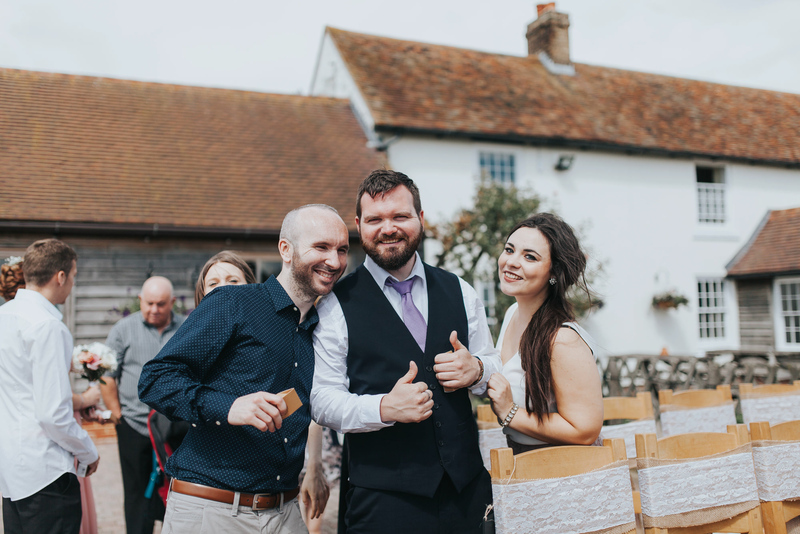 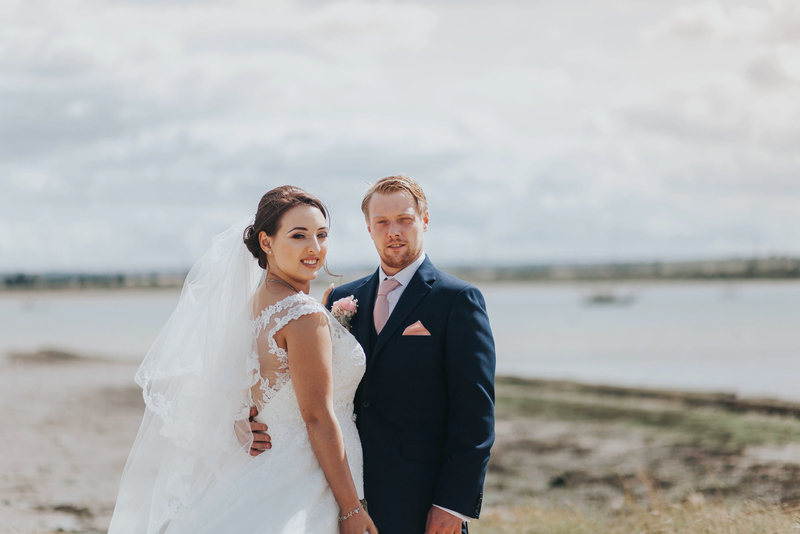 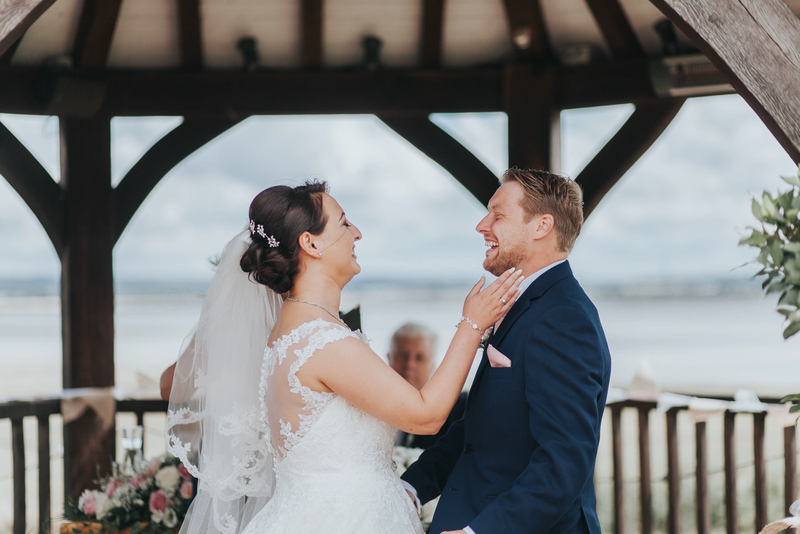 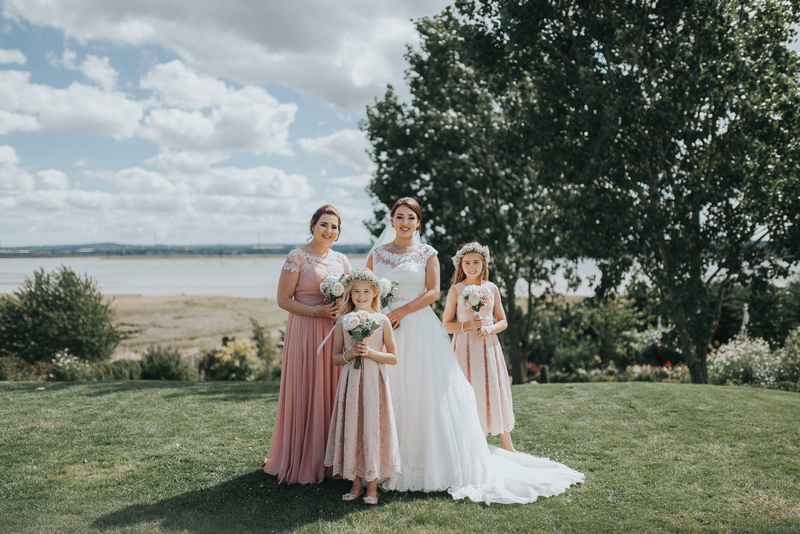 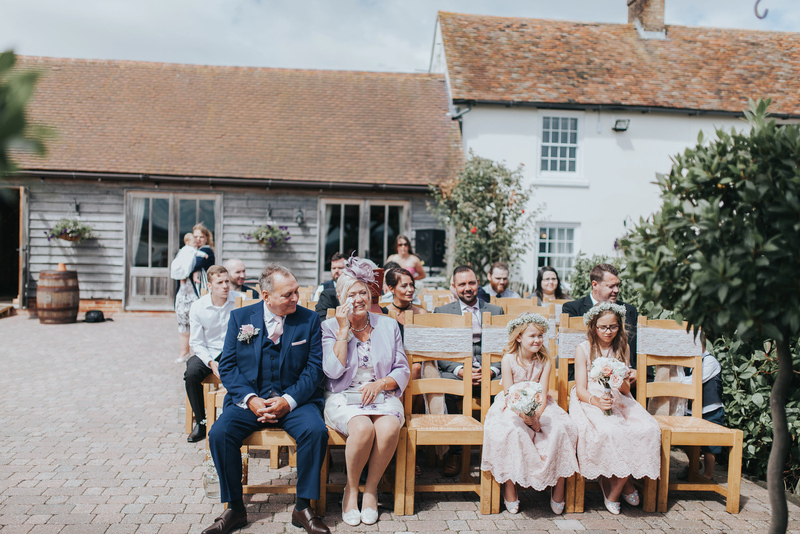 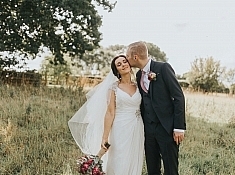 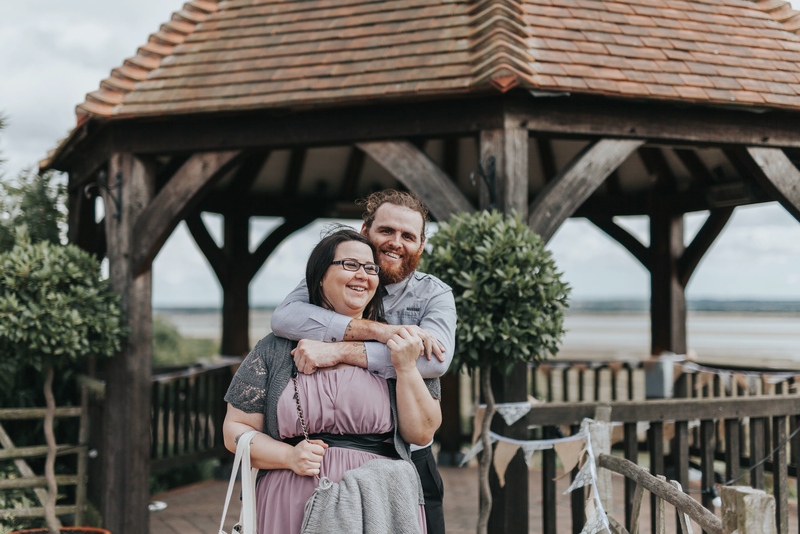 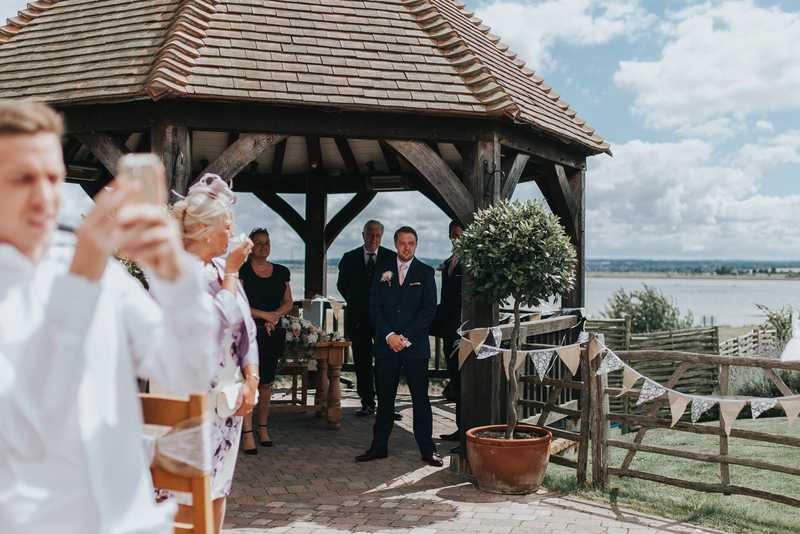 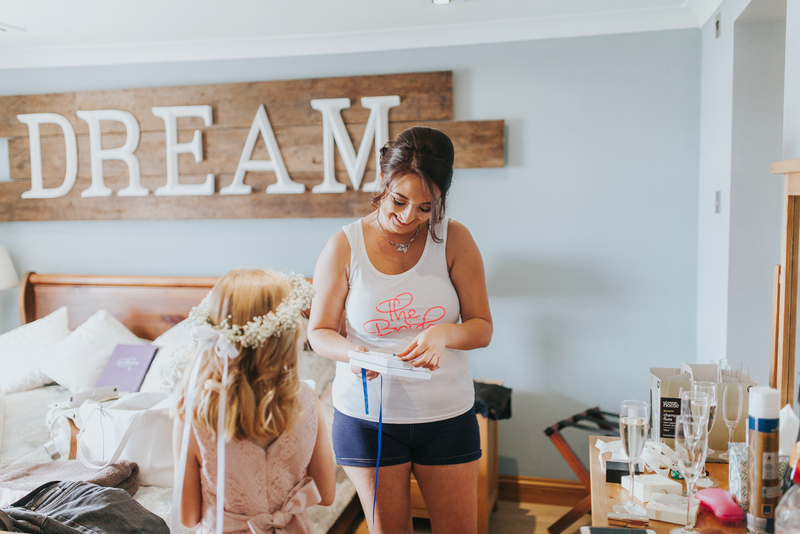 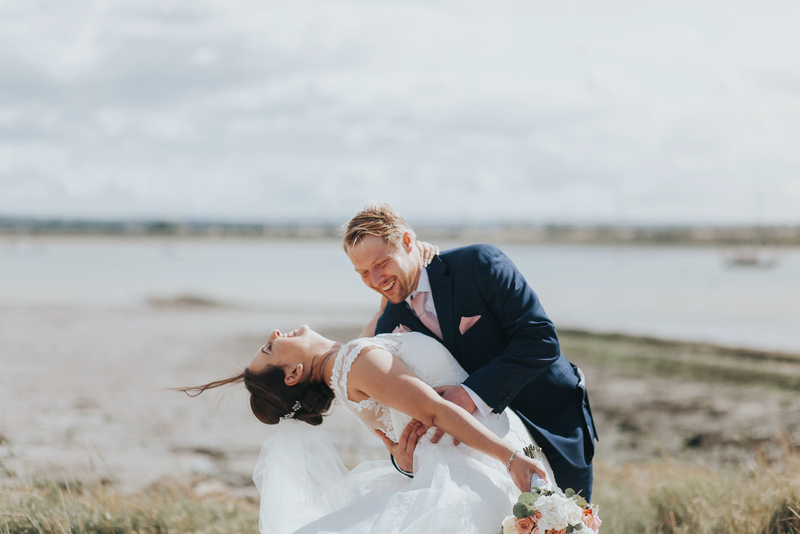 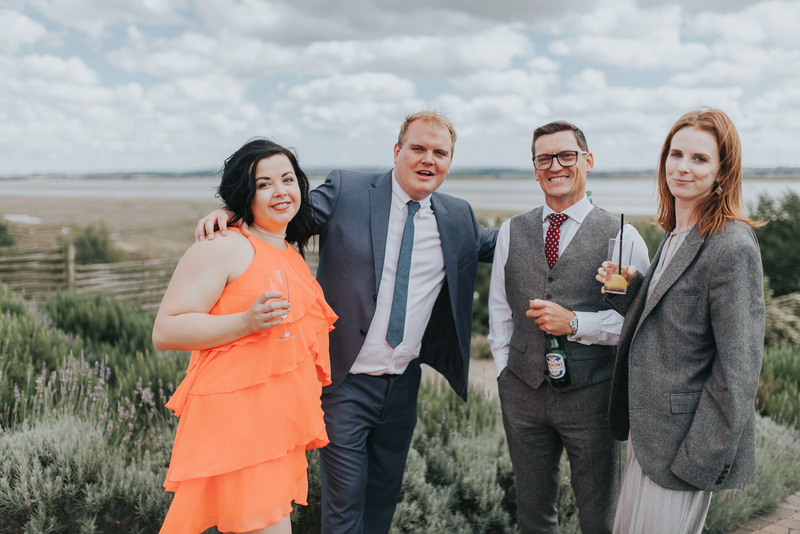 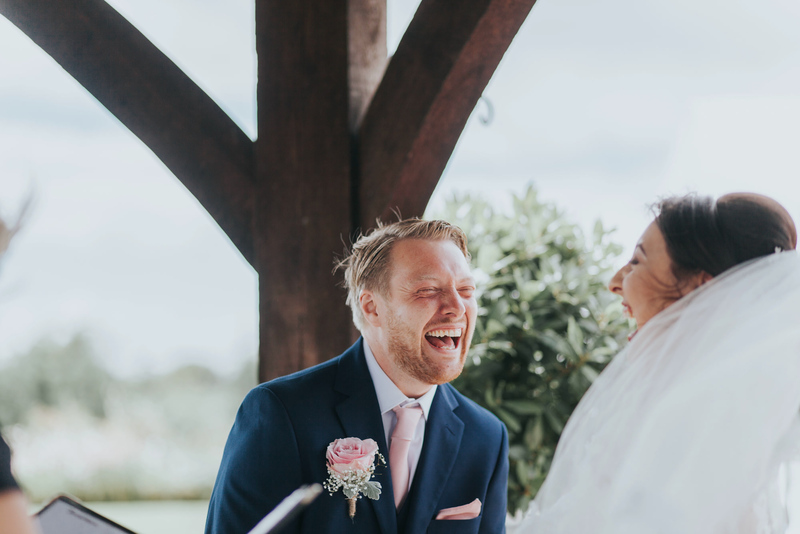 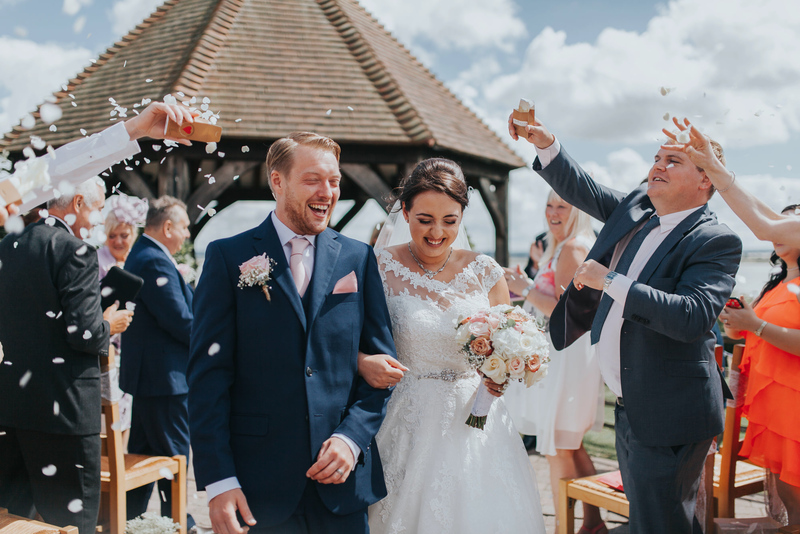 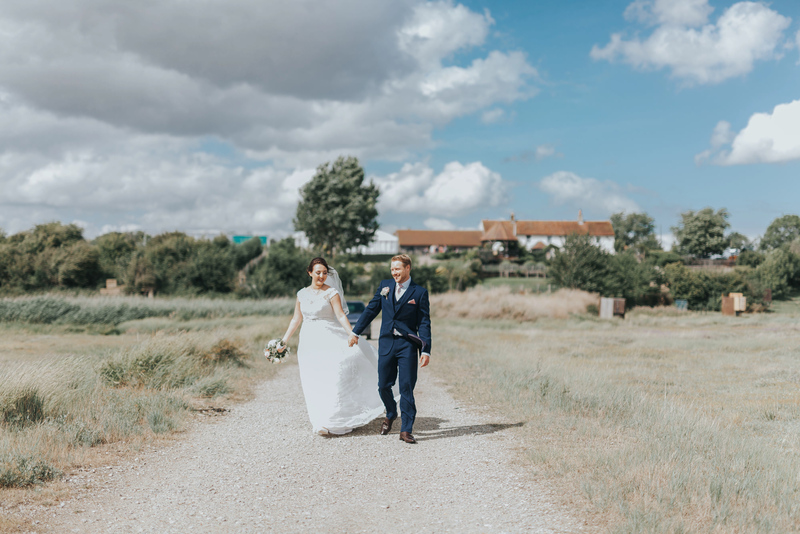 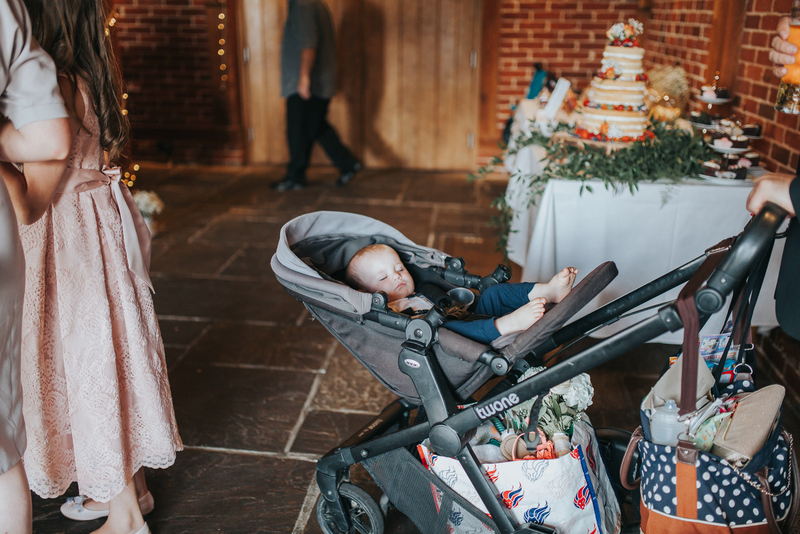 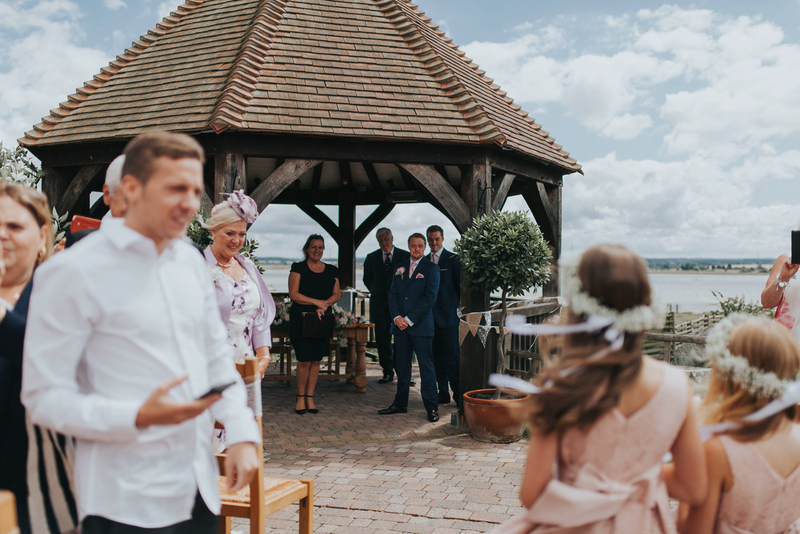 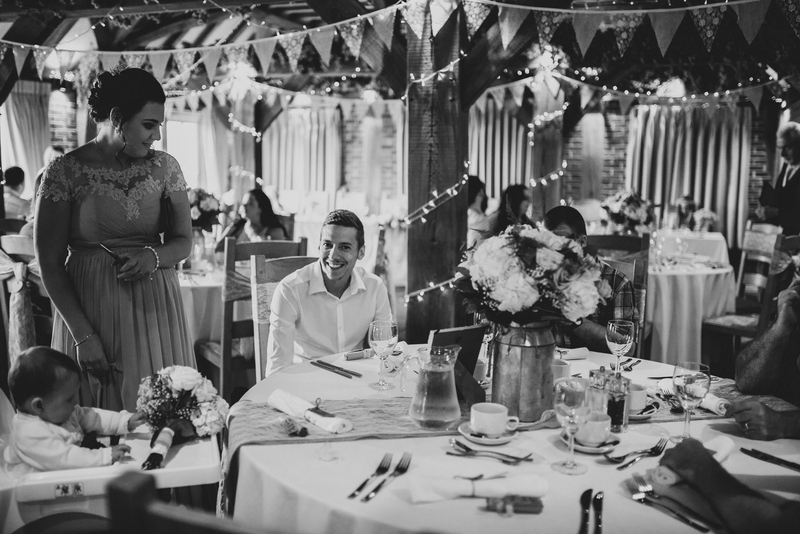 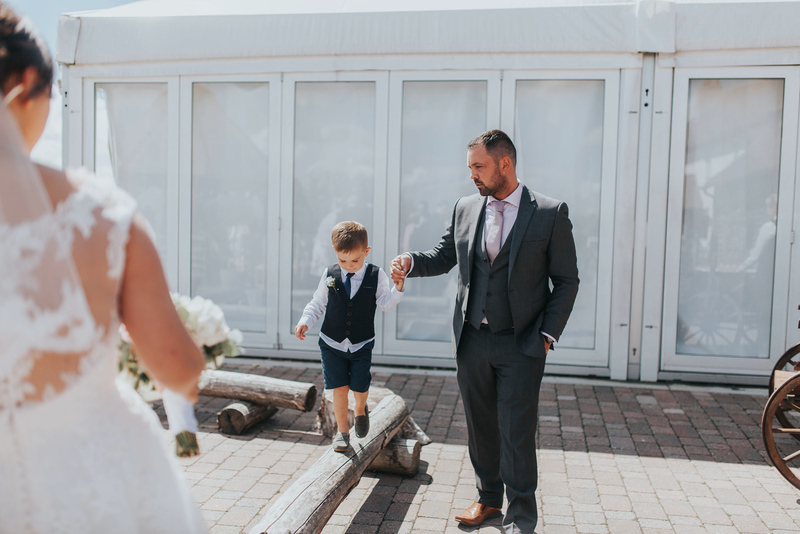 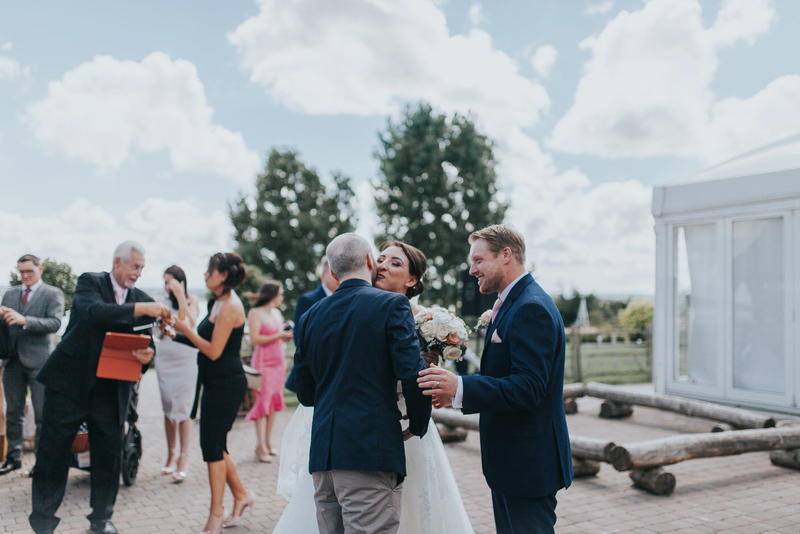 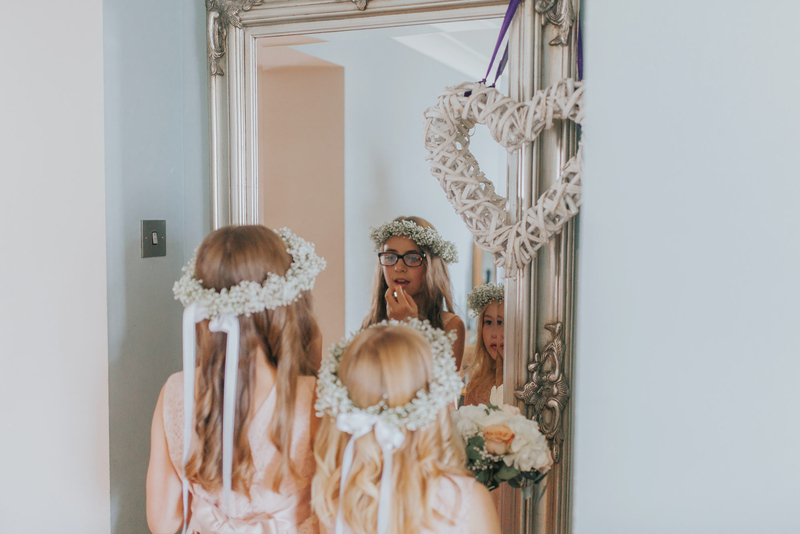 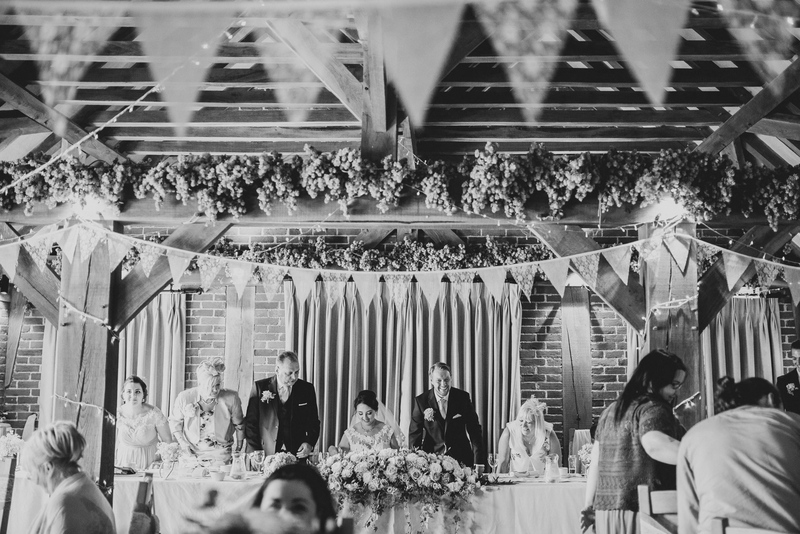 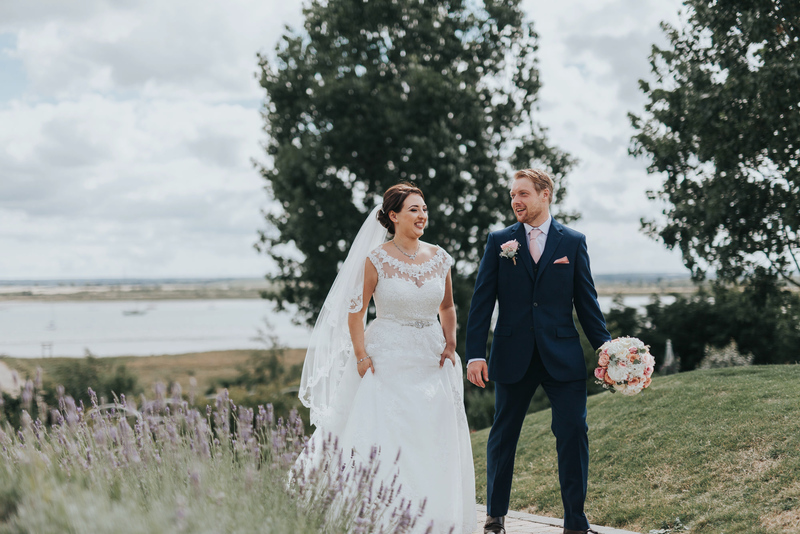 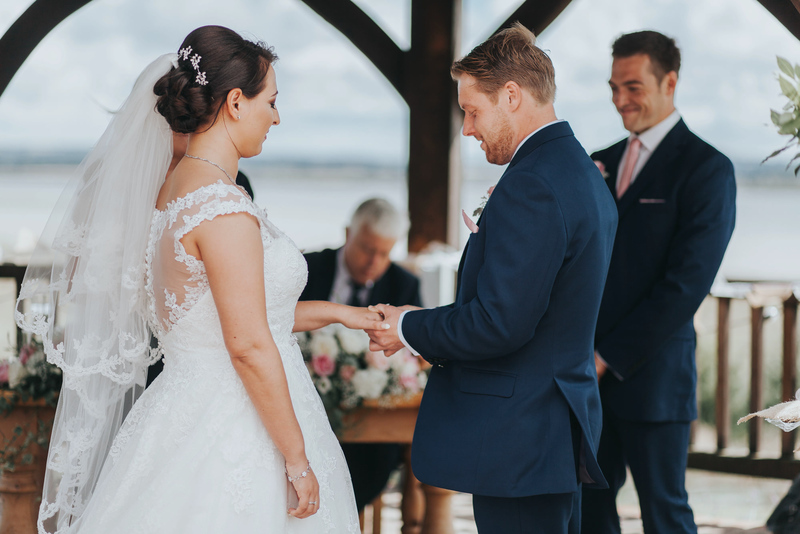 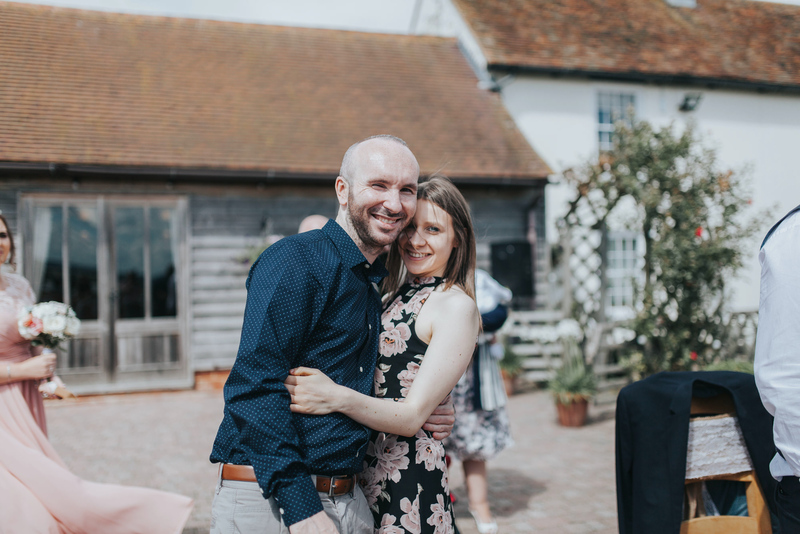 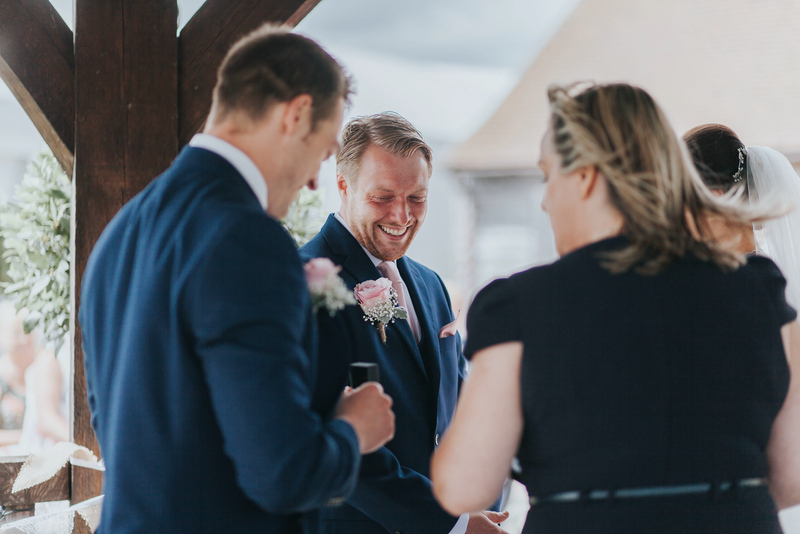 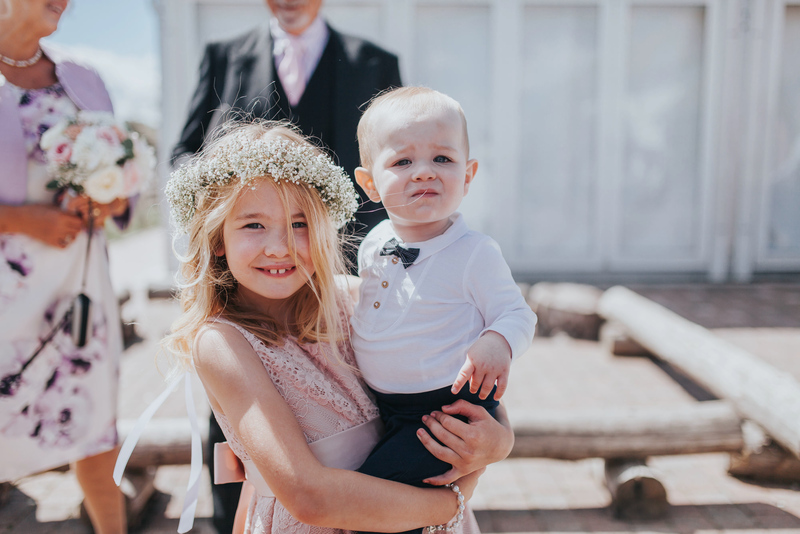 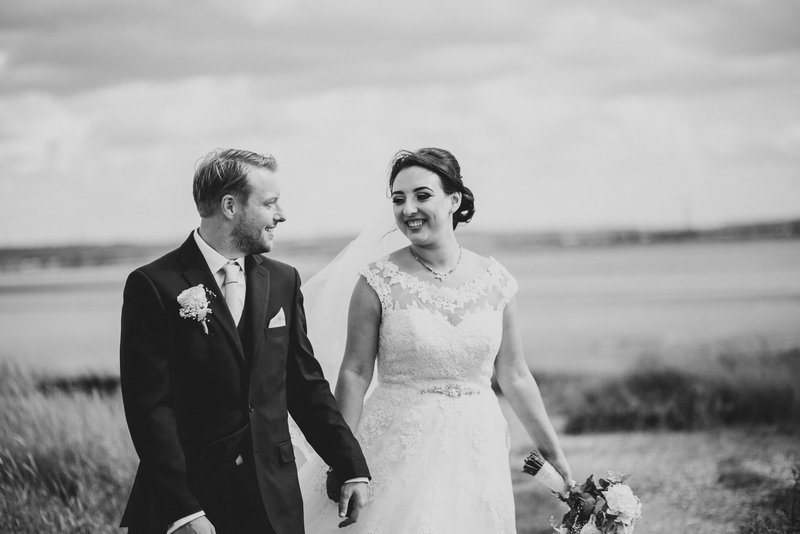 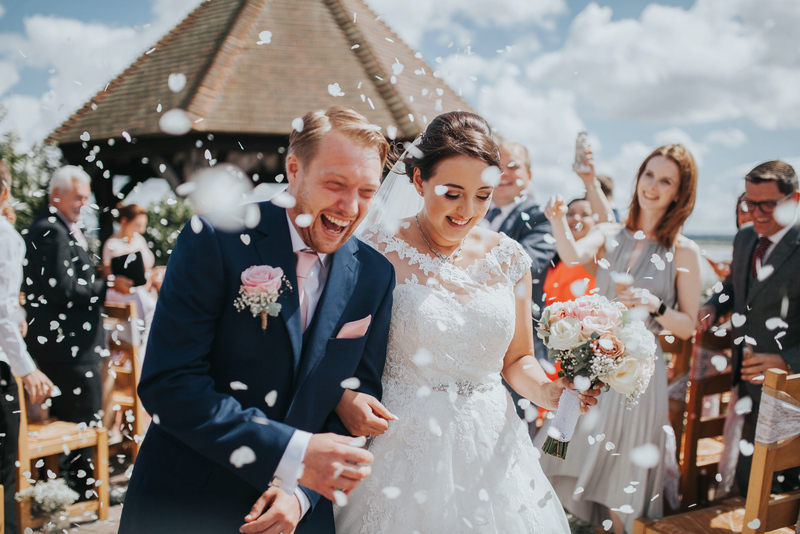 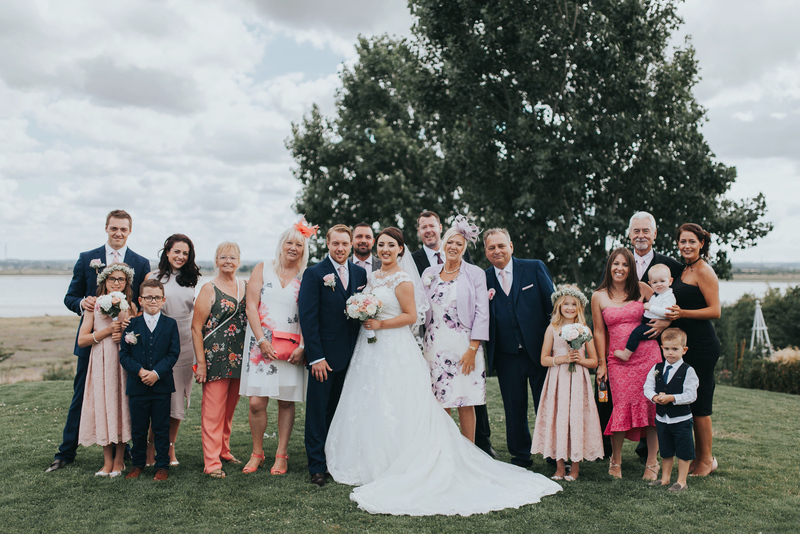 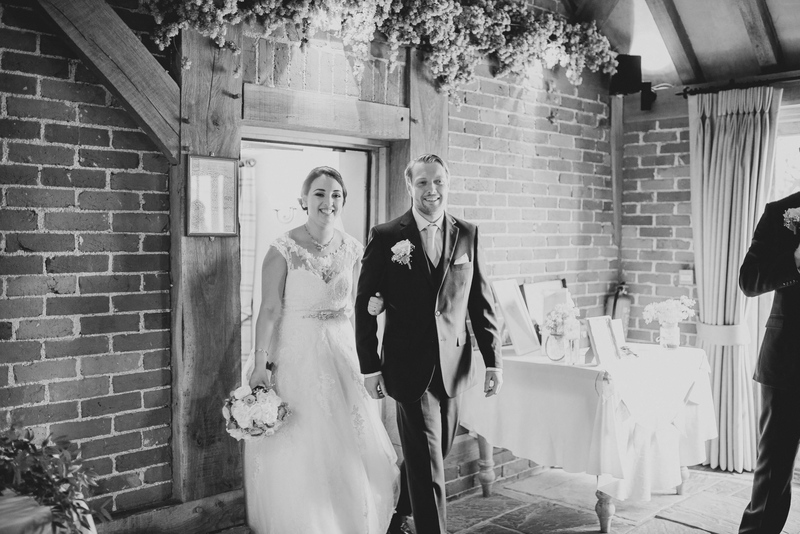 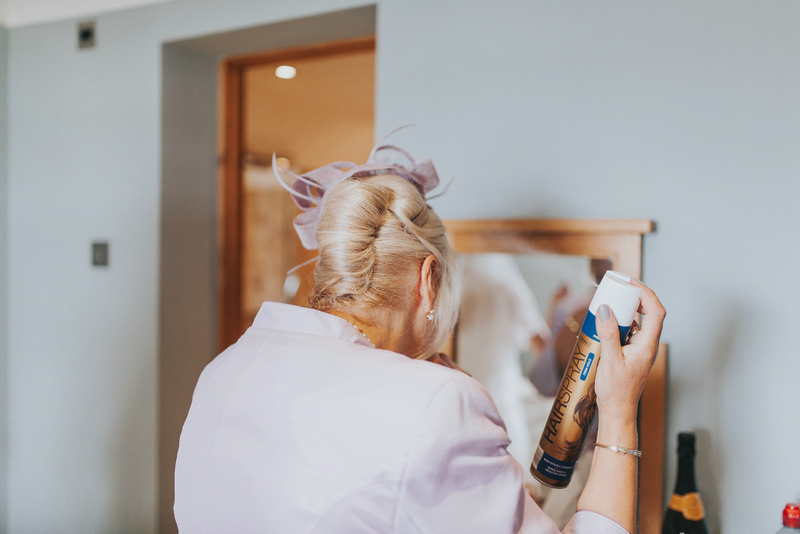 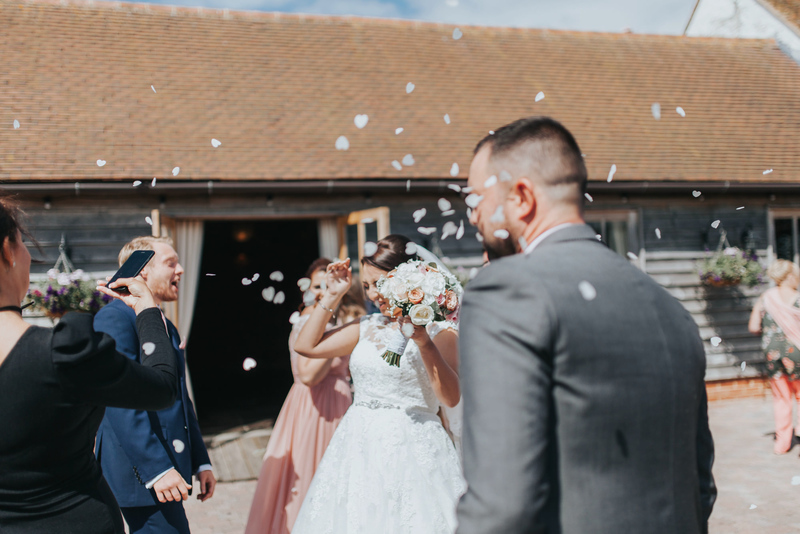 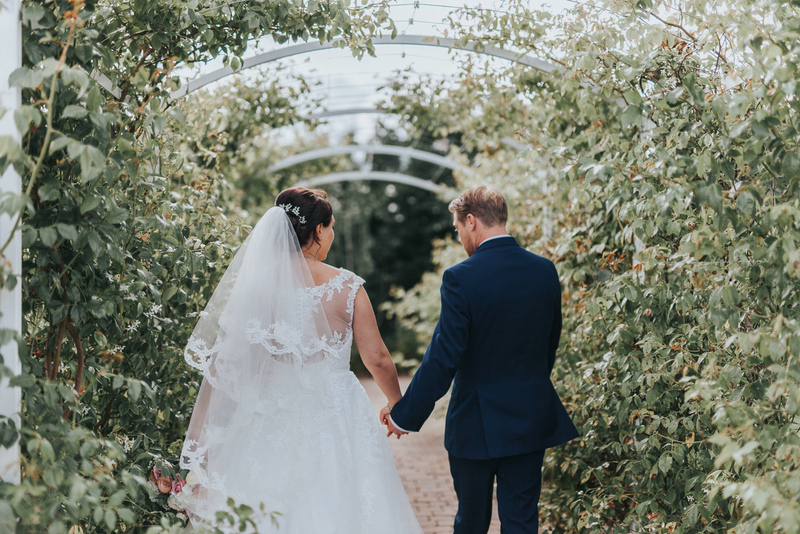 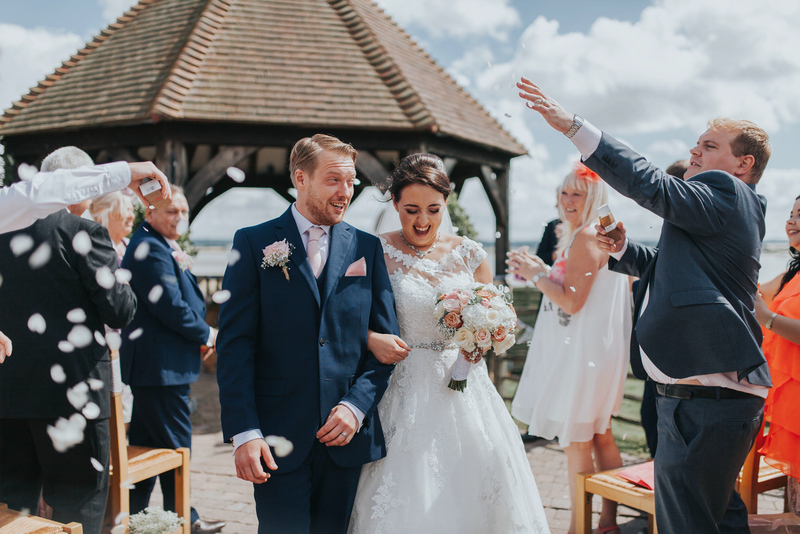 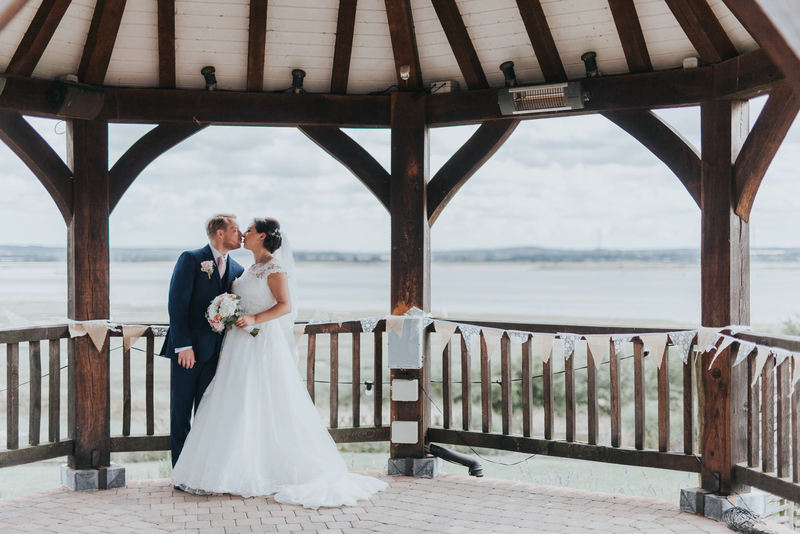 Ellis and Jon were married one warm summers day at a beautiful The Ferry House Inn wedding – in Harty, Sheerness, Kent. 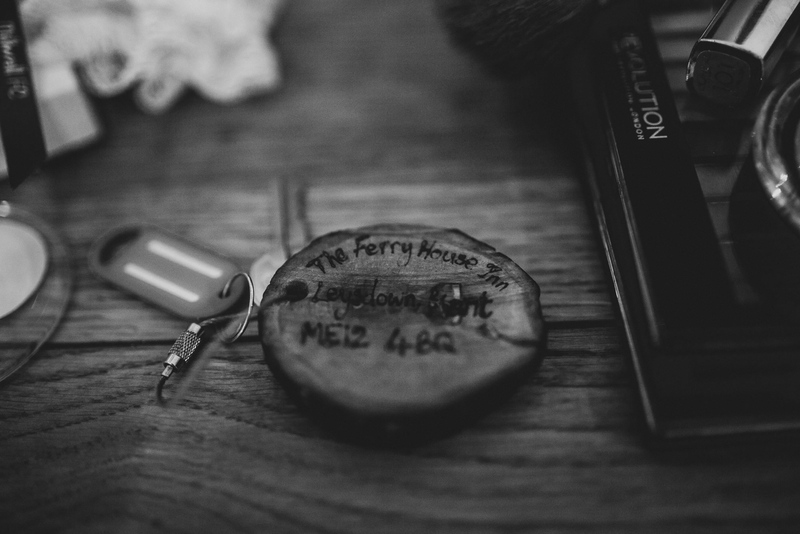 The Ferry House Inn has been one of my favourite venues to shoot at over the past couple of years – having photographed a couple of brides here – and I’d definitely consider it for my own wedding! 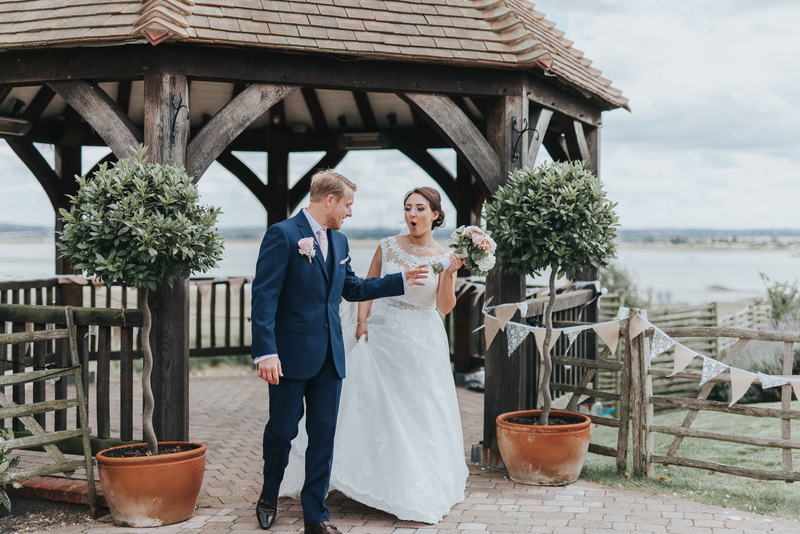 It’s set way out into the marshland next to the Estuary – and is called the Ferry House Inn, because the ferry used to run from this spot! 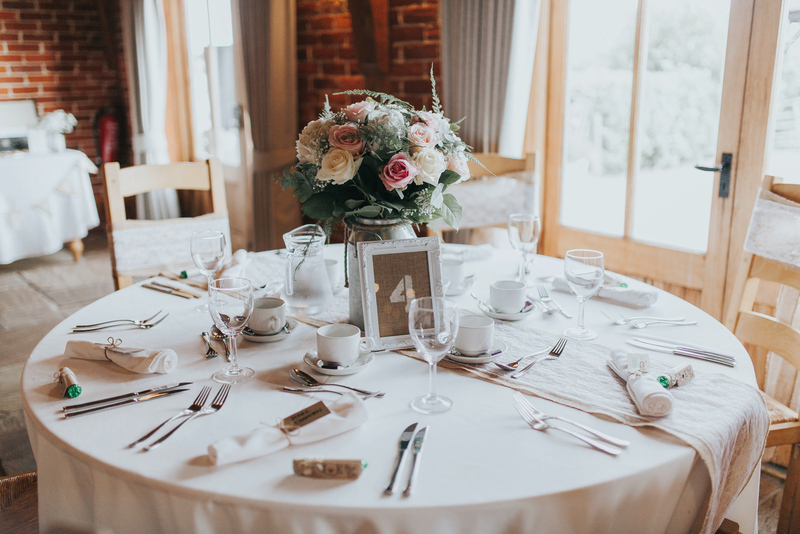 The building itself is an authentic 16th century country house with a beautiful atmosphere to it and updated gardens and greenhouse/second function room. 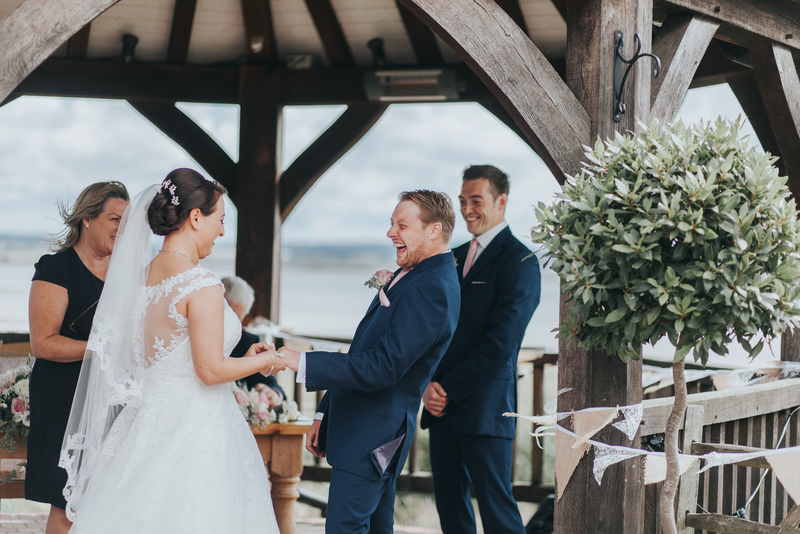 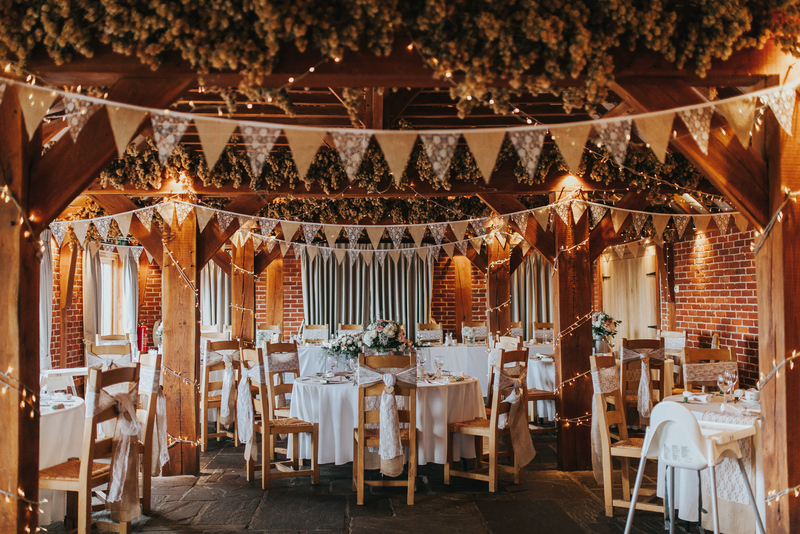 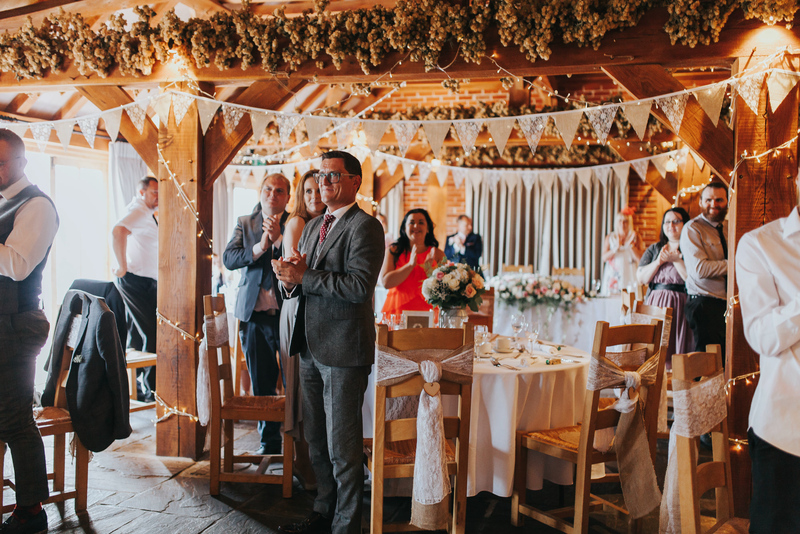 Weddings are held both outside and inside and the pub is open while weddings occur – but it is split off from the wedding function area. 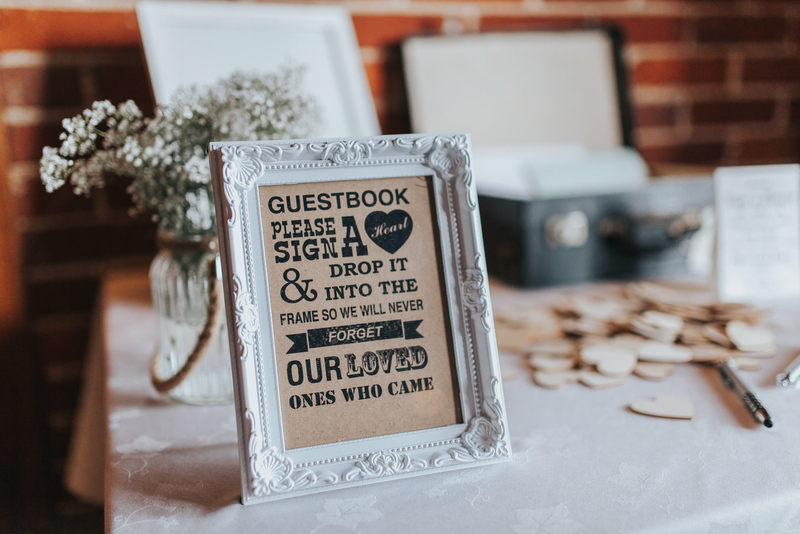 Accommodation is also provided. 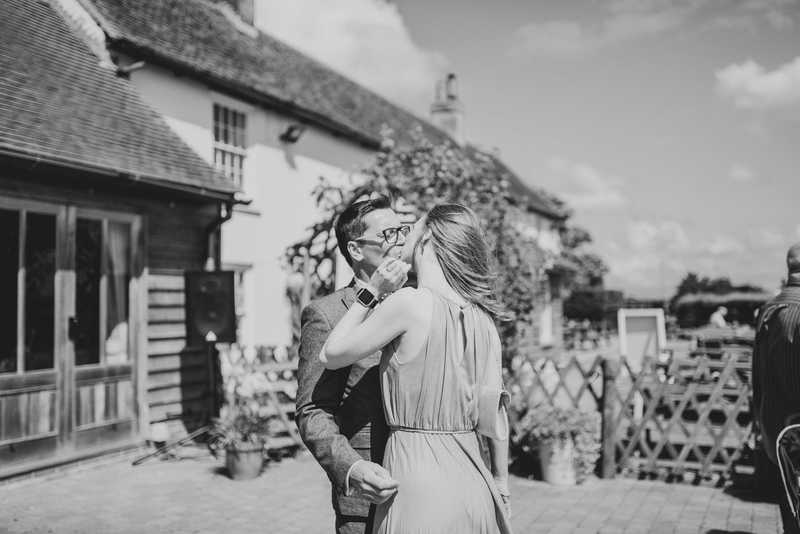 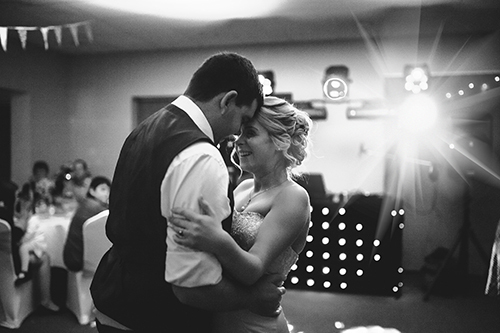 Ellis and Jon booked me for a half day with them – but it was jam-packed with beautiful moments! 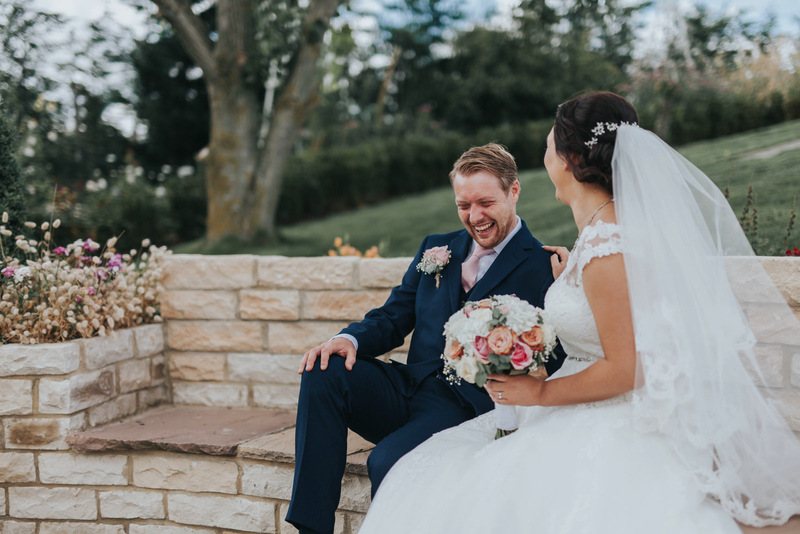 You can see for yourself how happy they are! 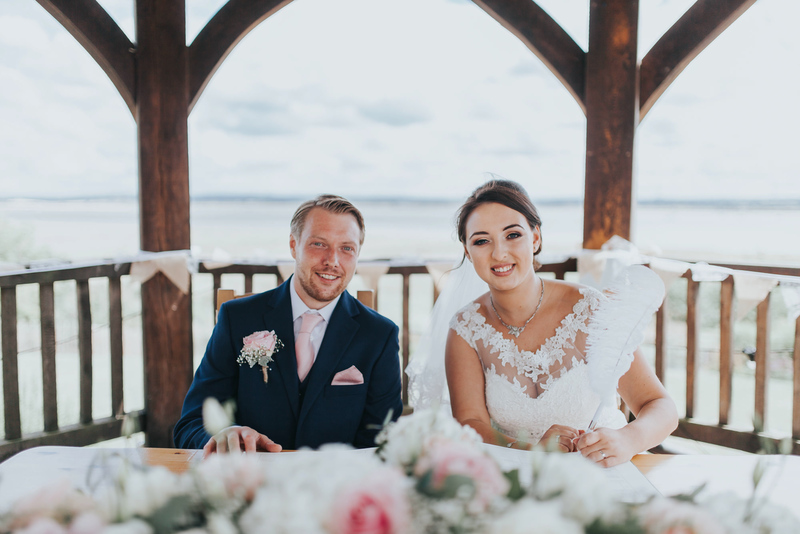 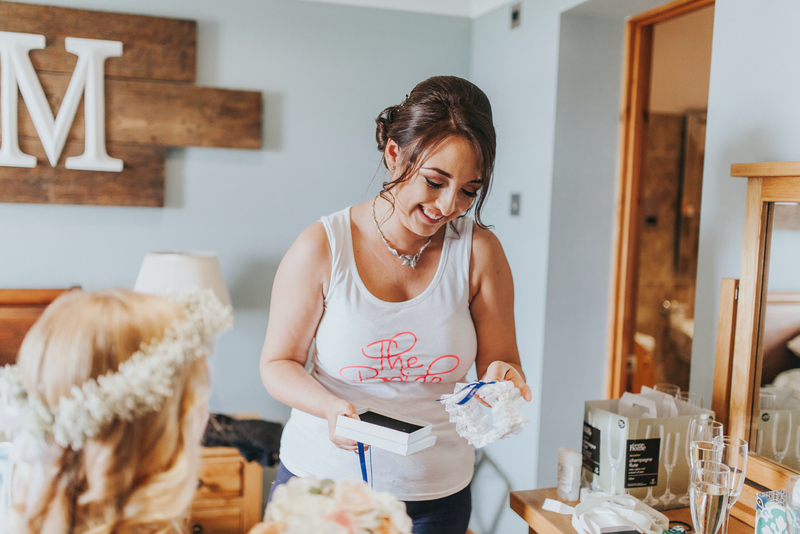 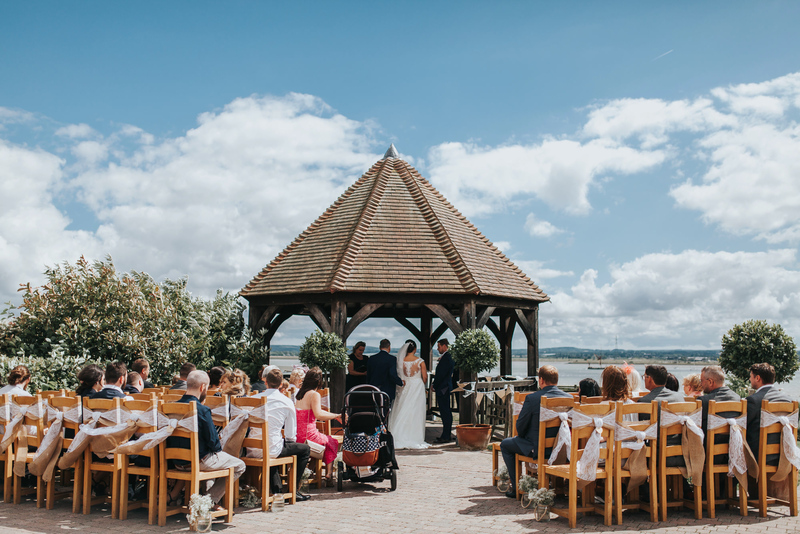 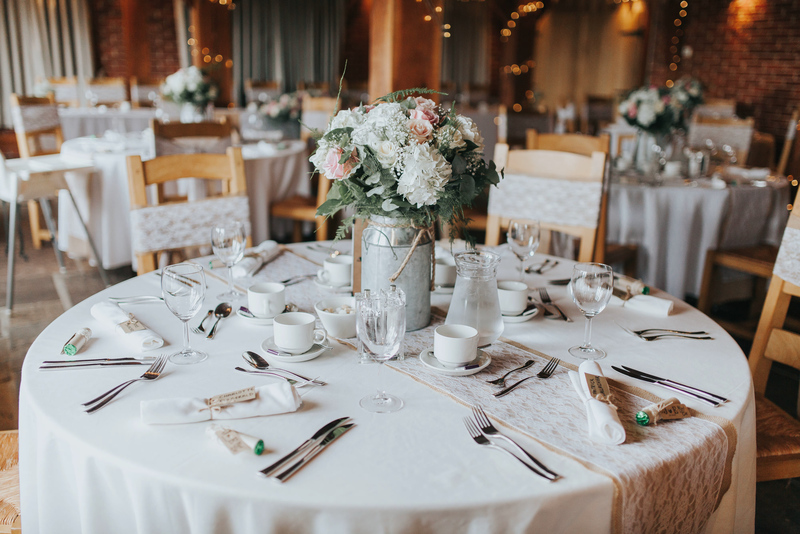 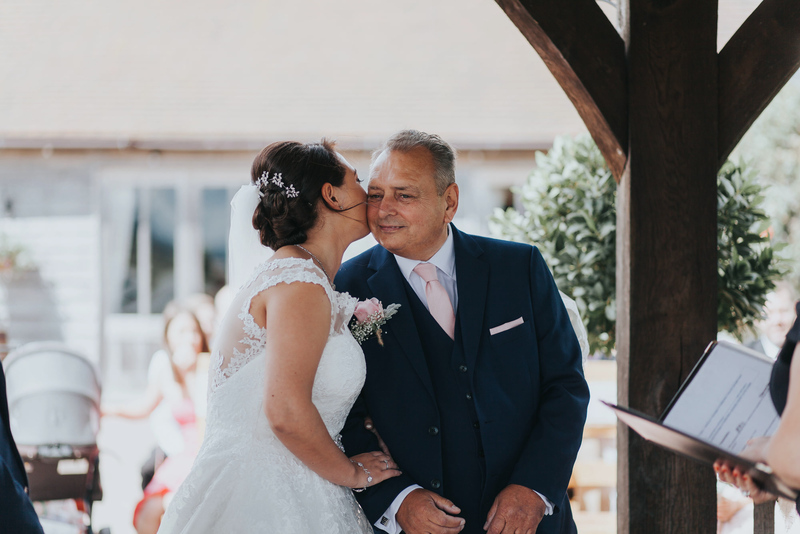 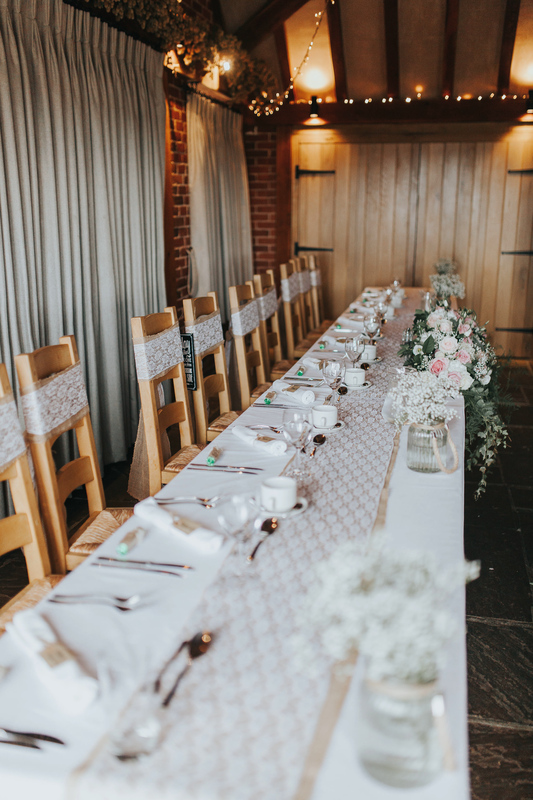 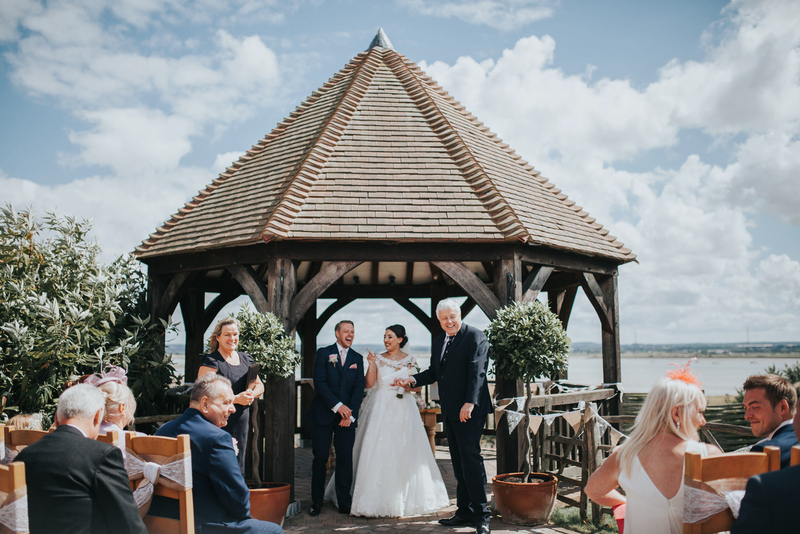 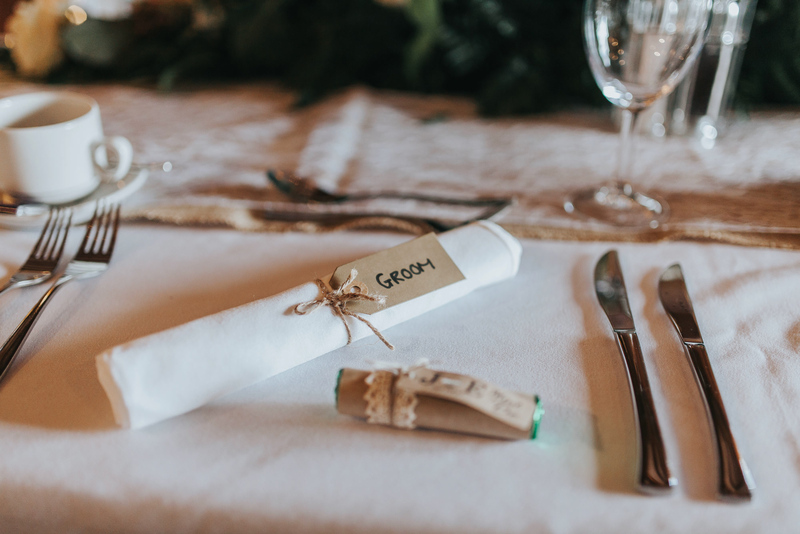 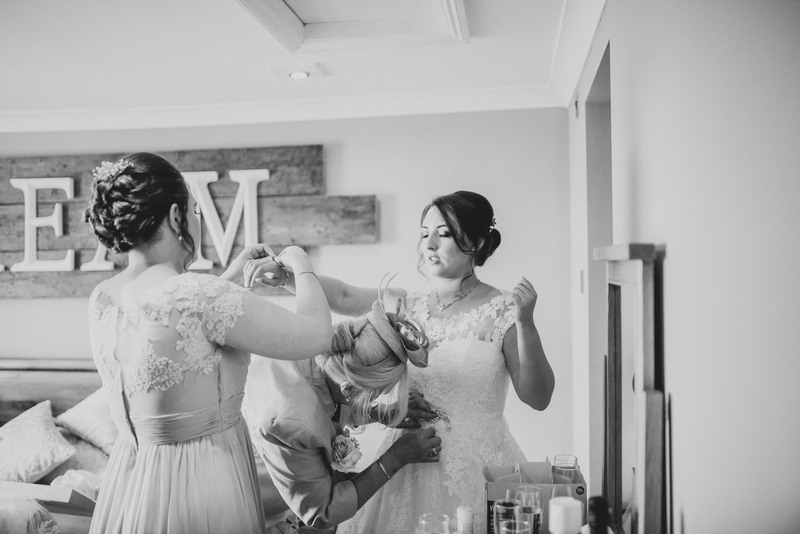 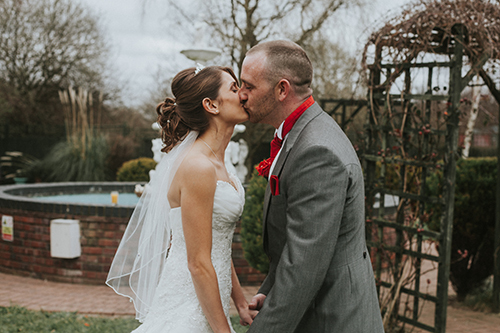 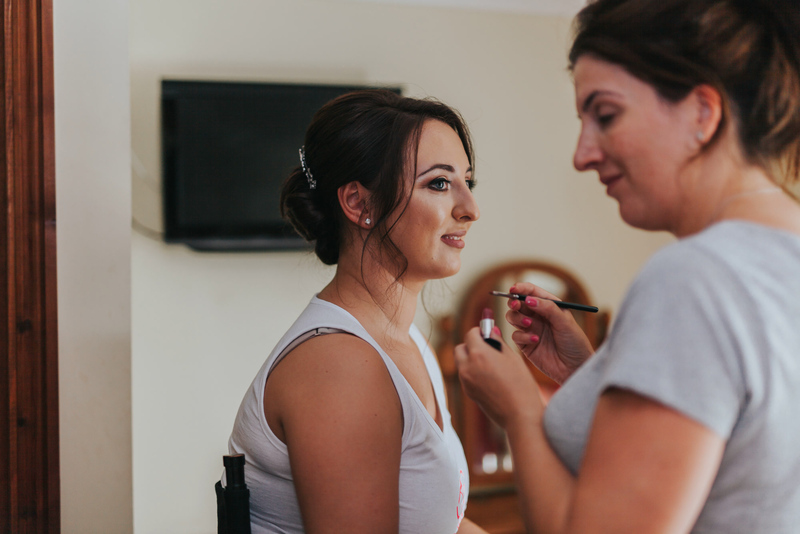 We captured a short amount of bridal prep photographs, followed by their beautiful wedding in the gazebo outside – and then the start of their elegant wedding meal in the main function room. 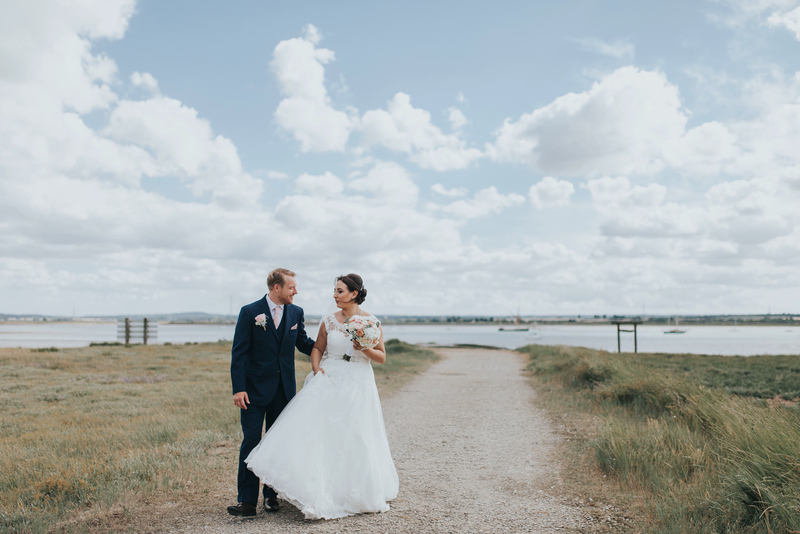 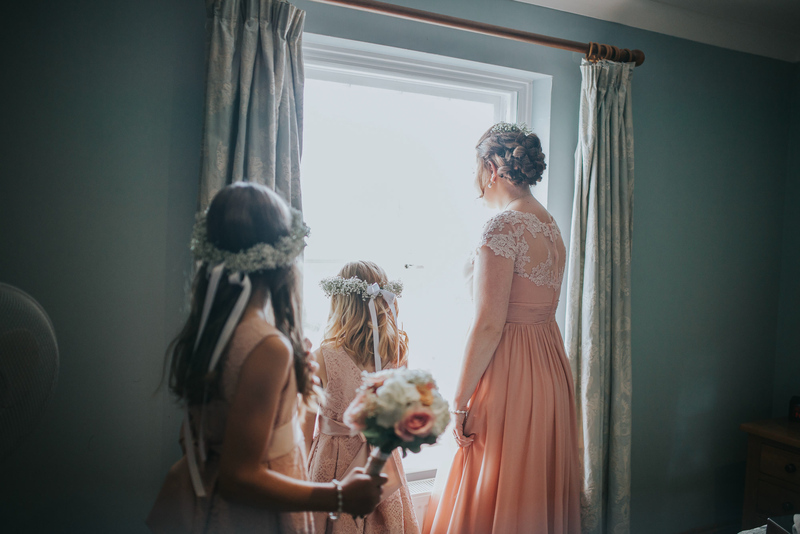 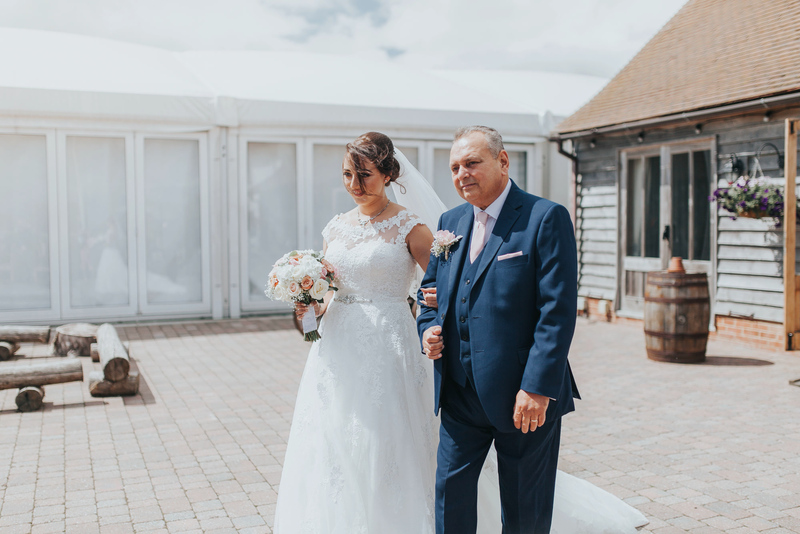 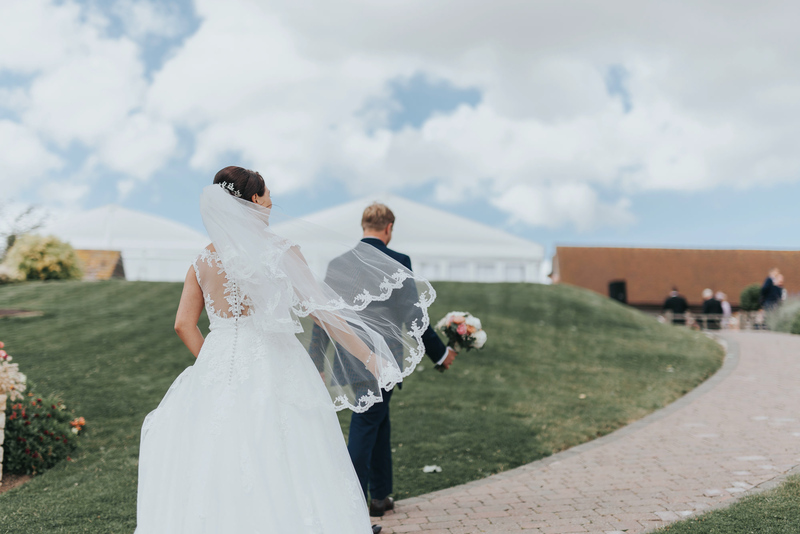 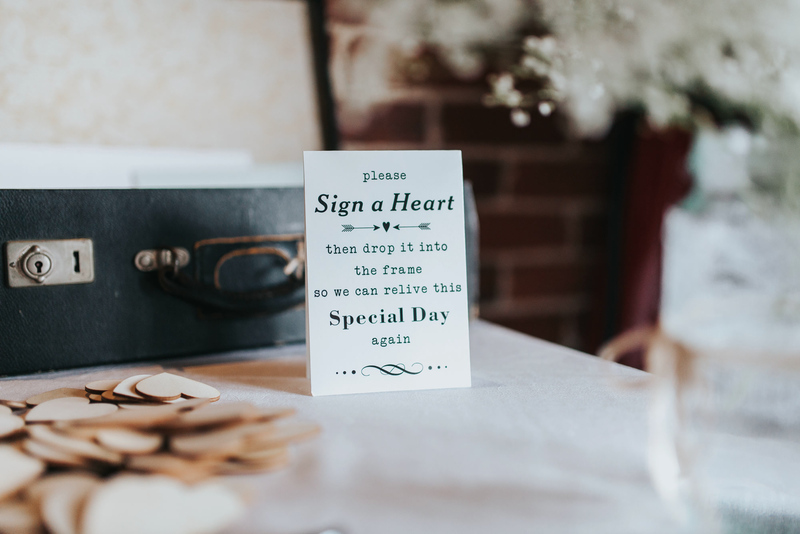 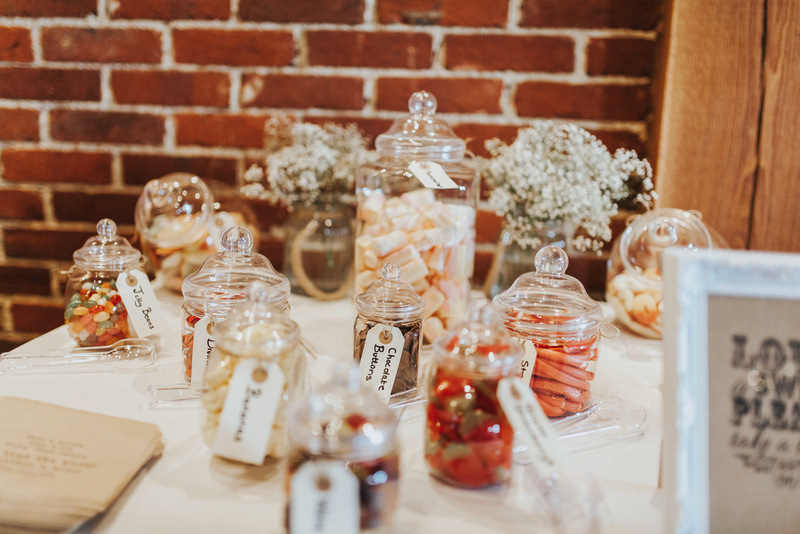 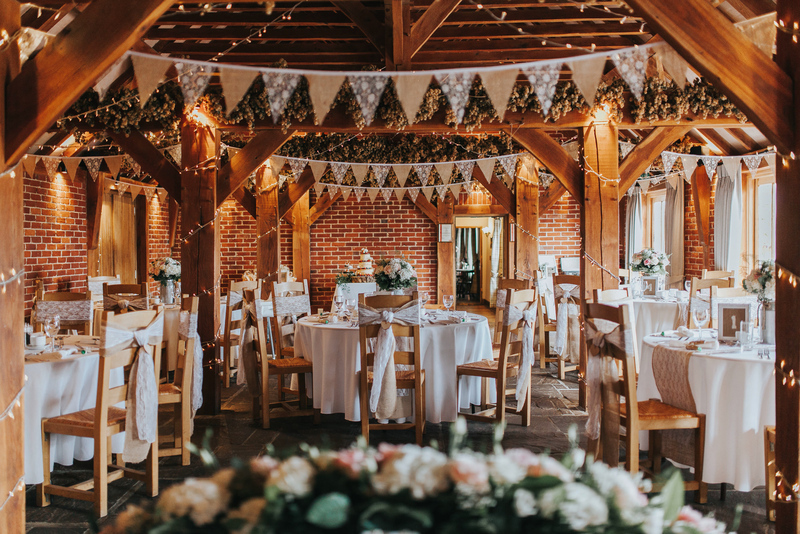 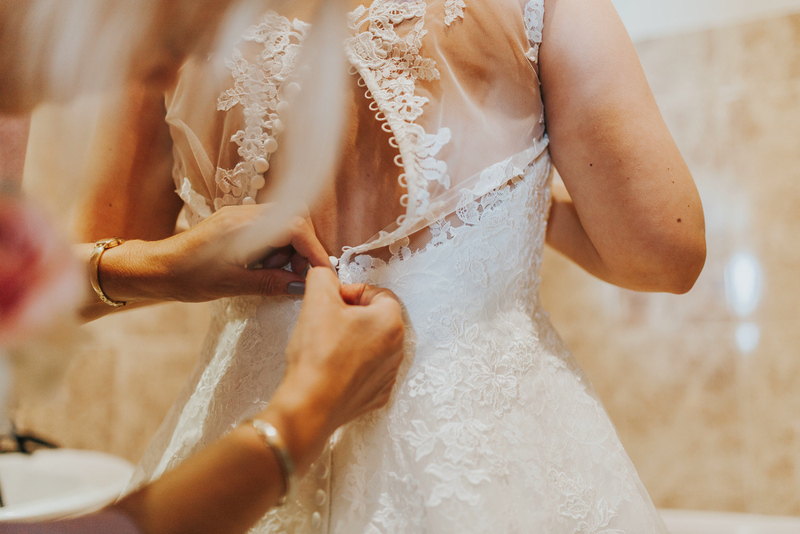 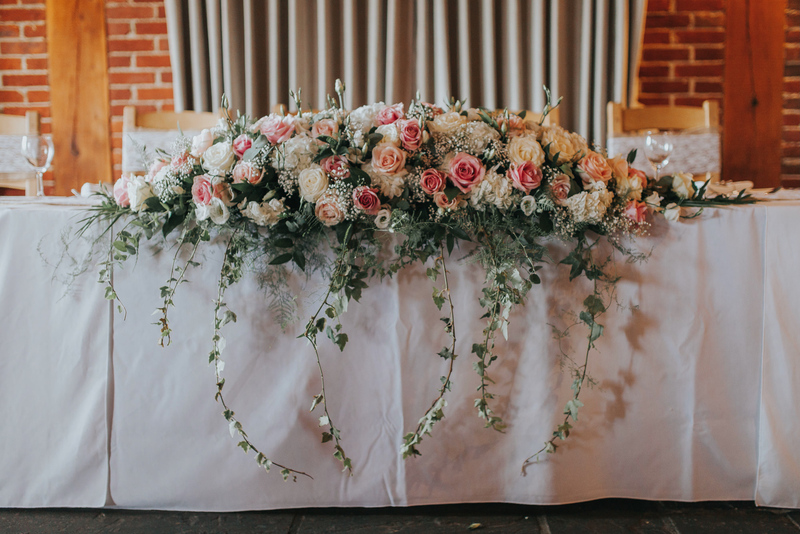 Everything looks absolutely stunning and it was such a pleasure to be included in their day – and don’t just take my word for it, check out some of these stunning ideas that they incorporated in their big day! 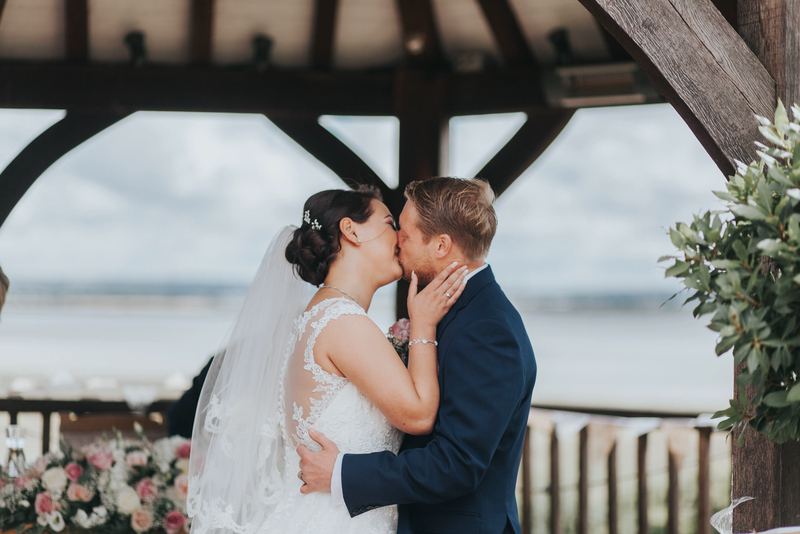 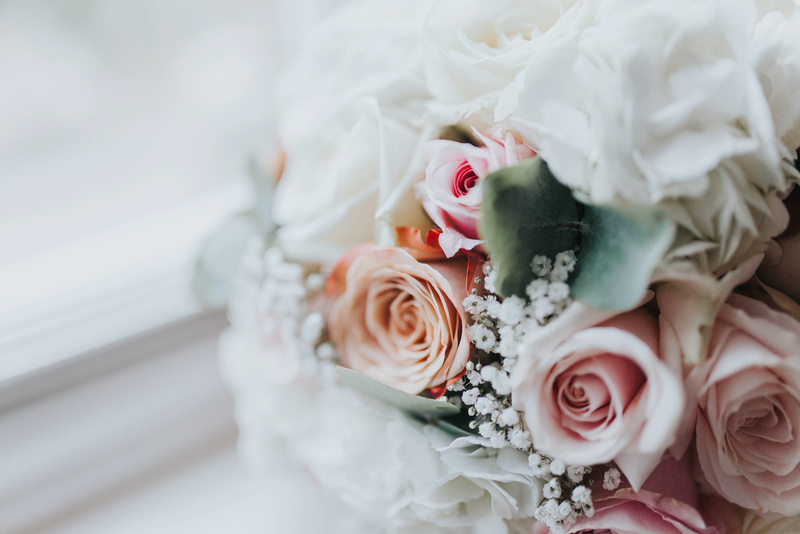 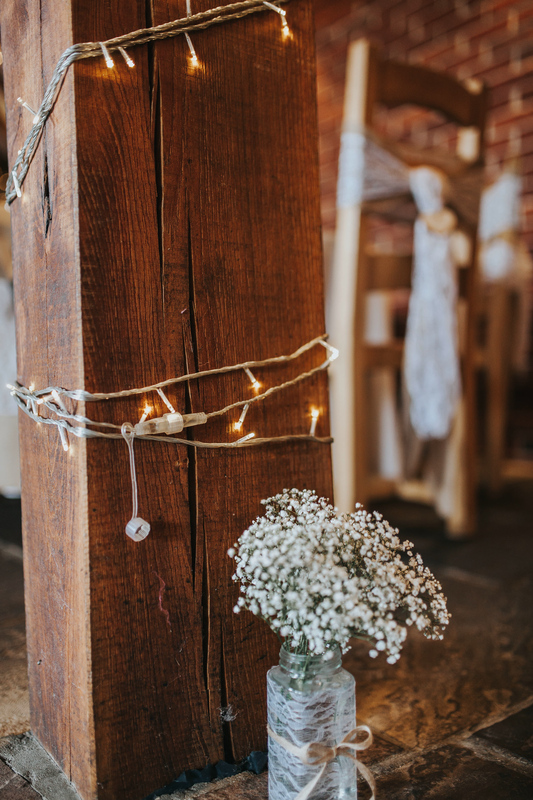 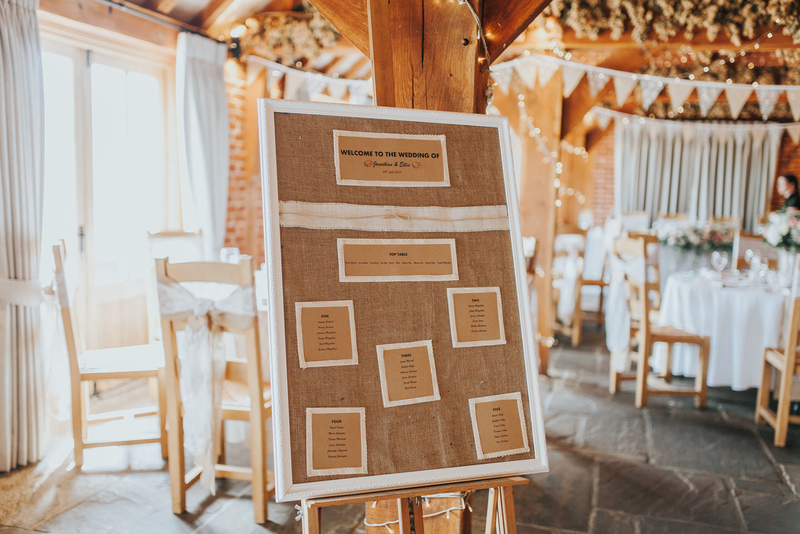 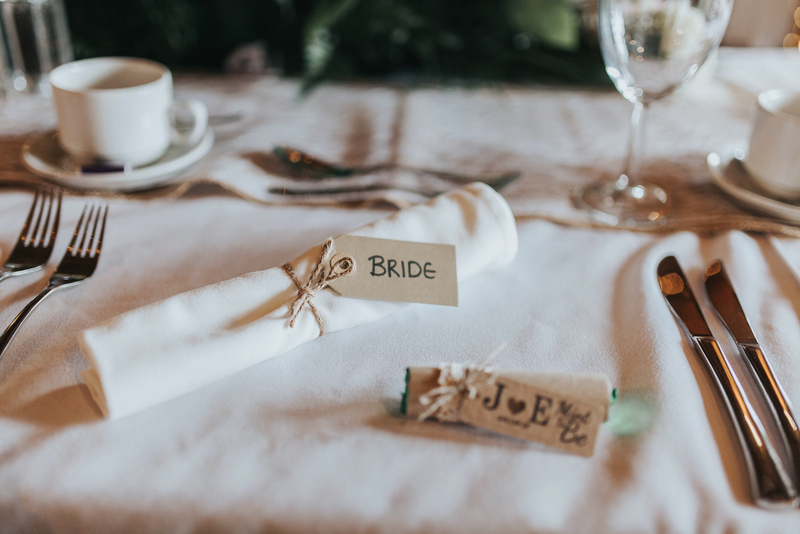 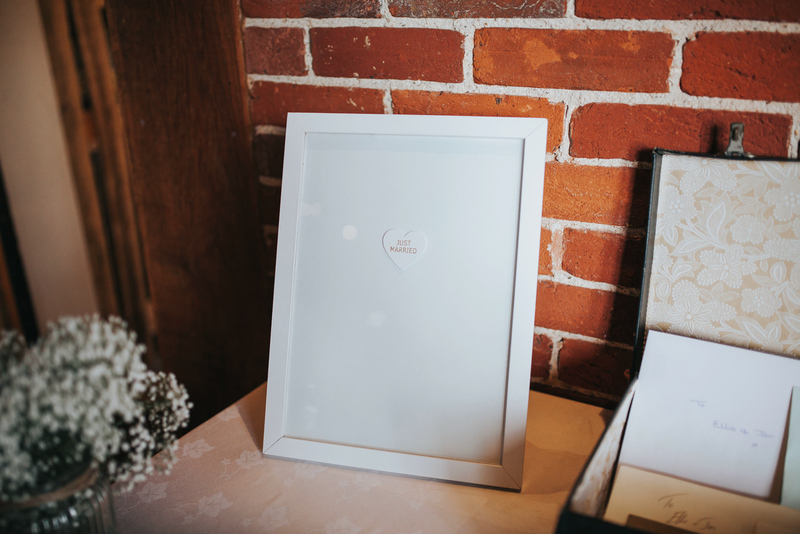 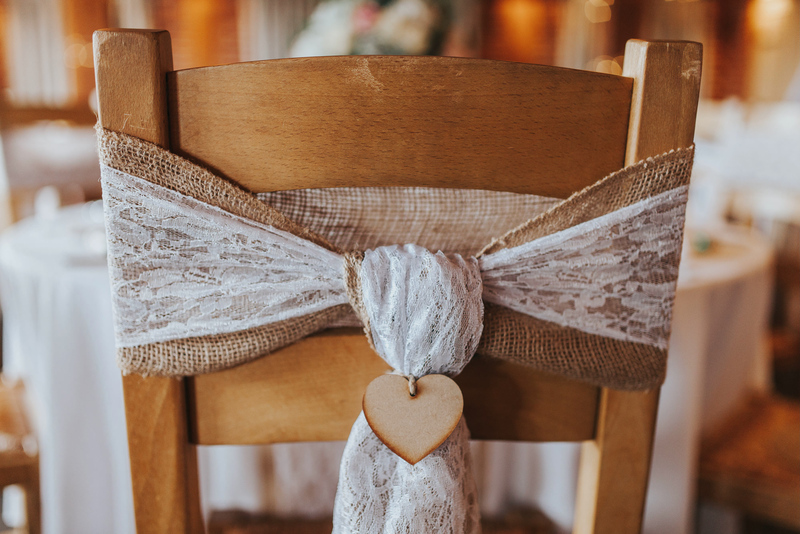 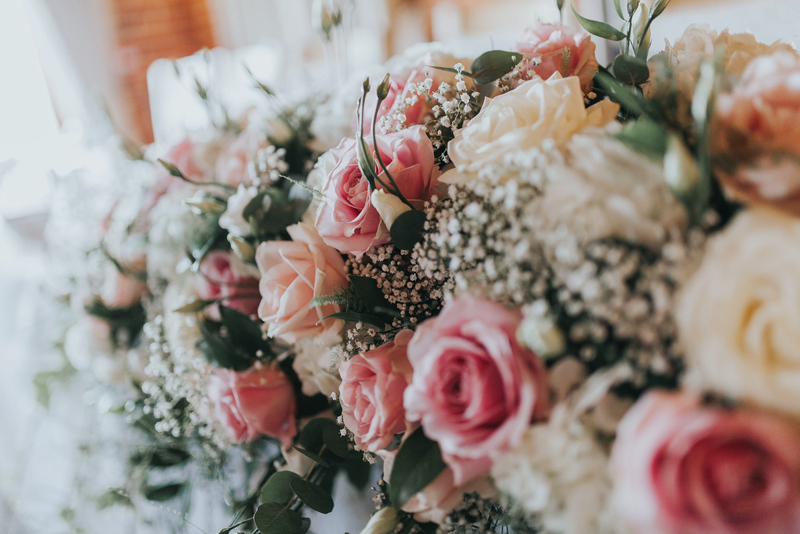 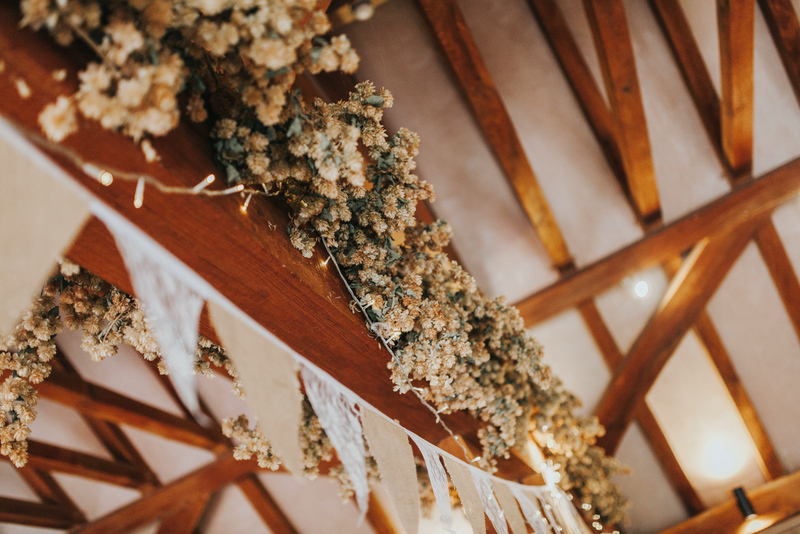 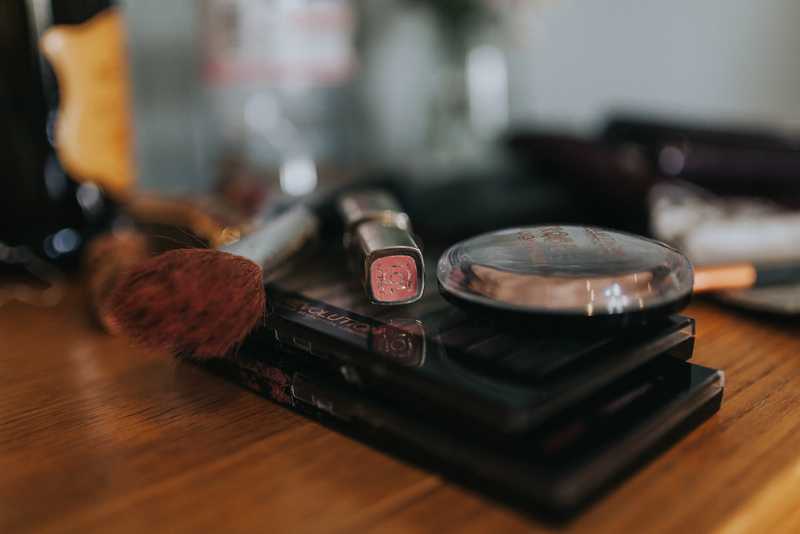 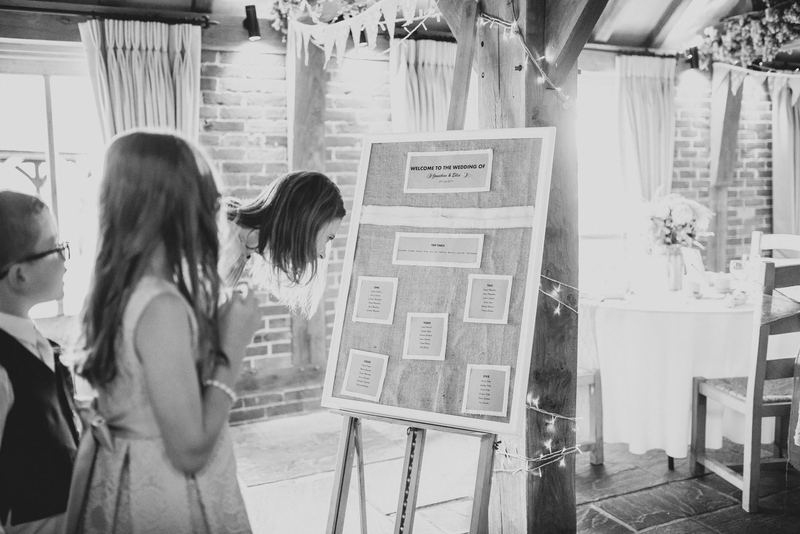 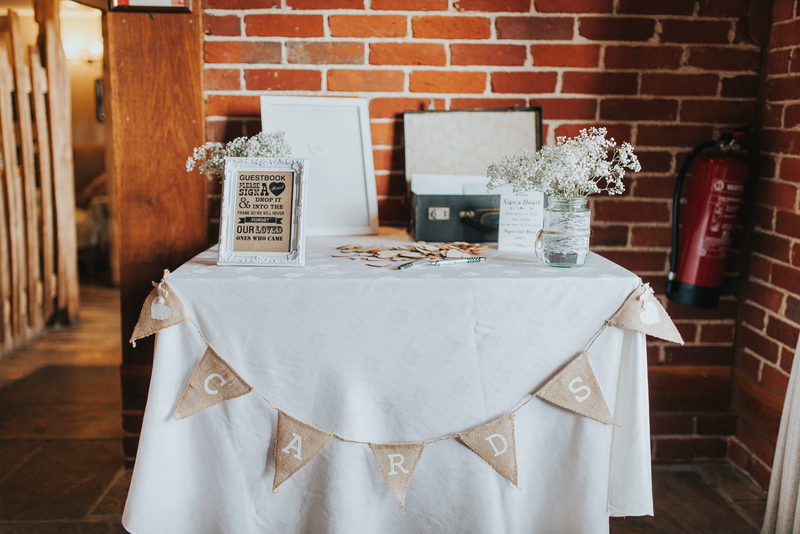 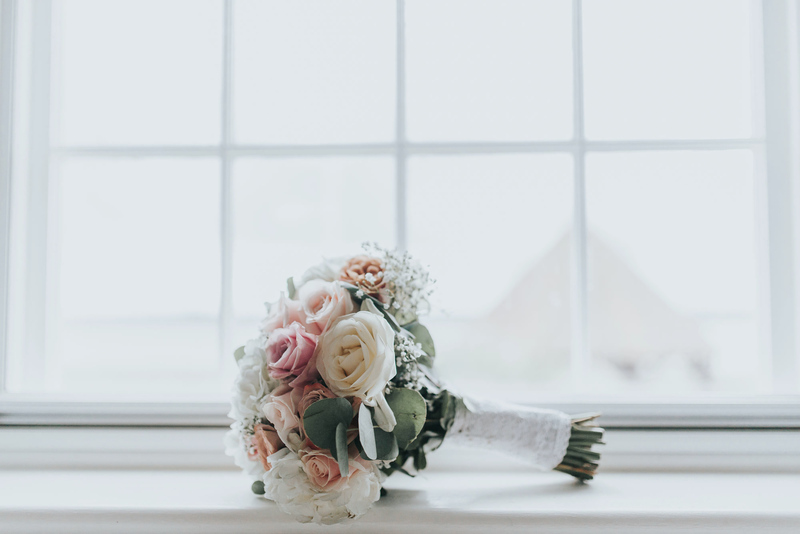 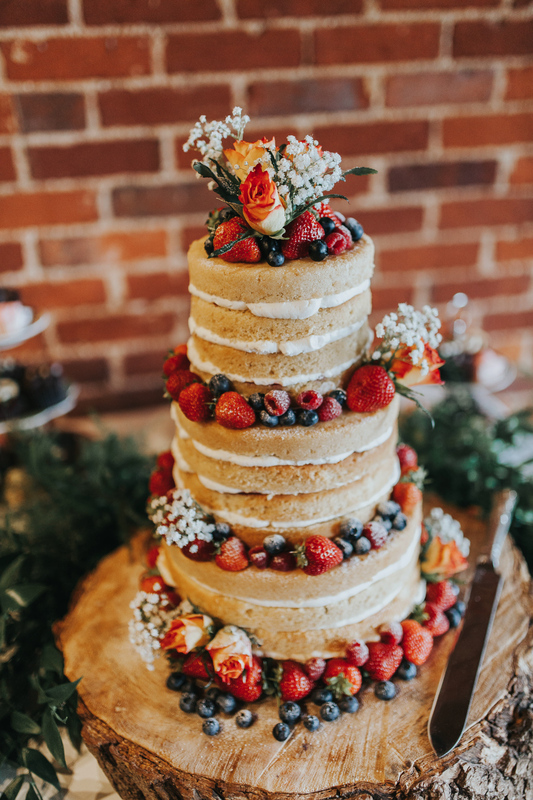 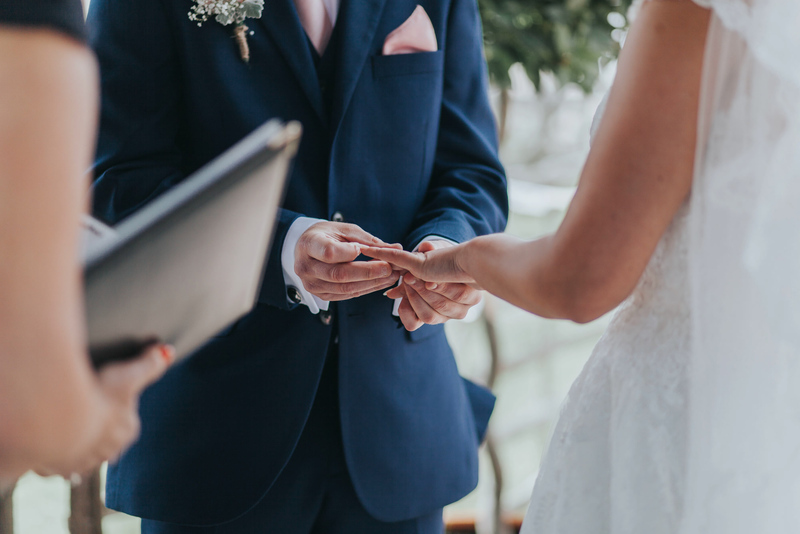 If you liked this post about the ferry house inn wedding and would like to see more, head back to my homepage – or if you’d like to chat, feel free to get in touch. 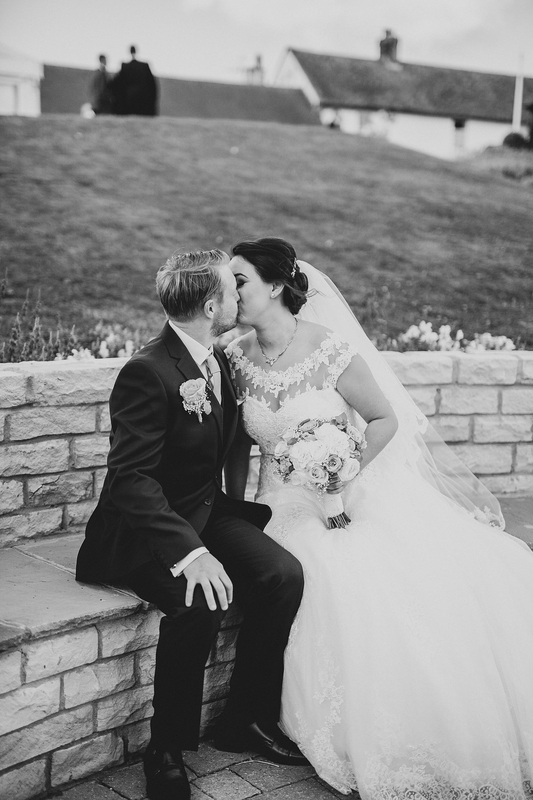 You can also view more on my Facebook and Instagram. 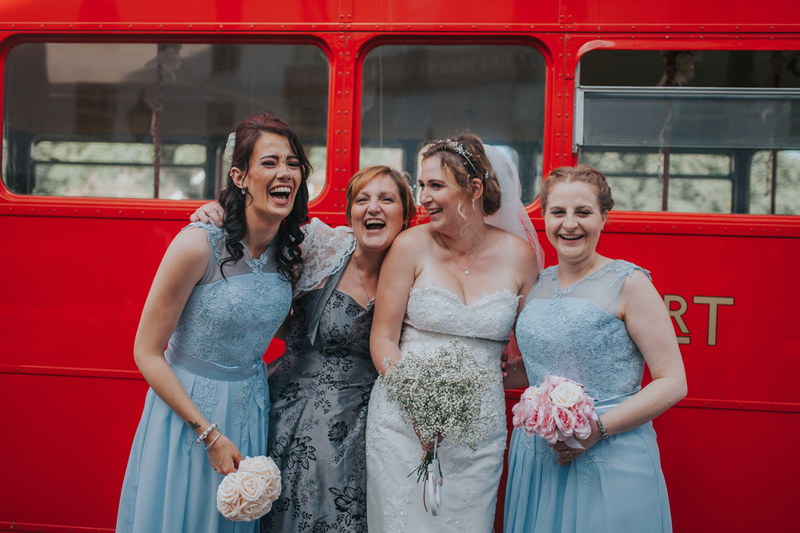 Jennifer & James’ Bromley Wedding Photography with a London Bus! 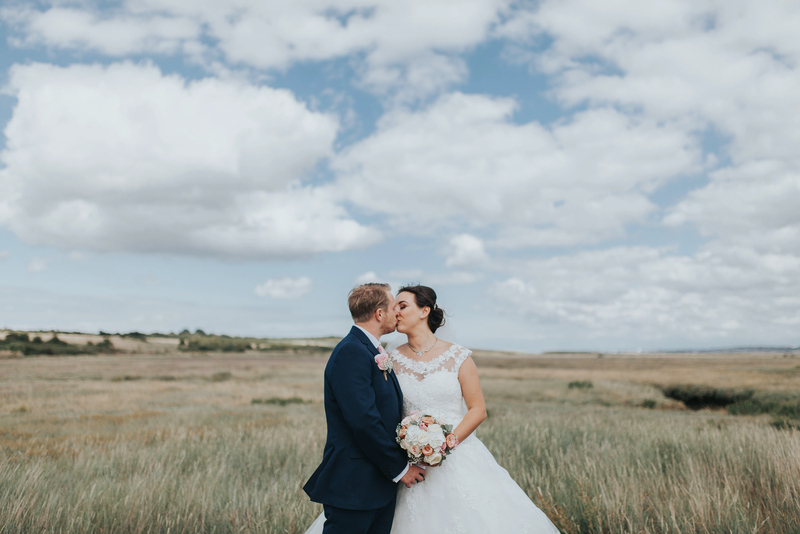 Next: Travel Photography Iceland – Adventure around Iceland with Emily!